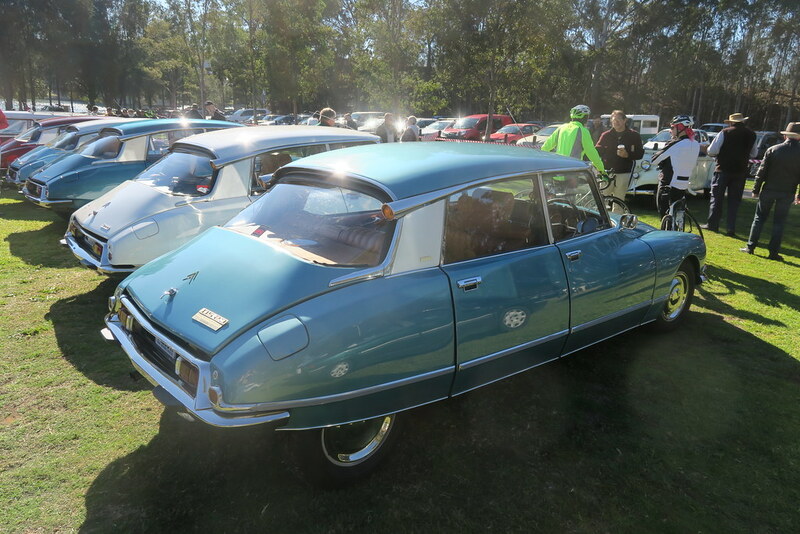 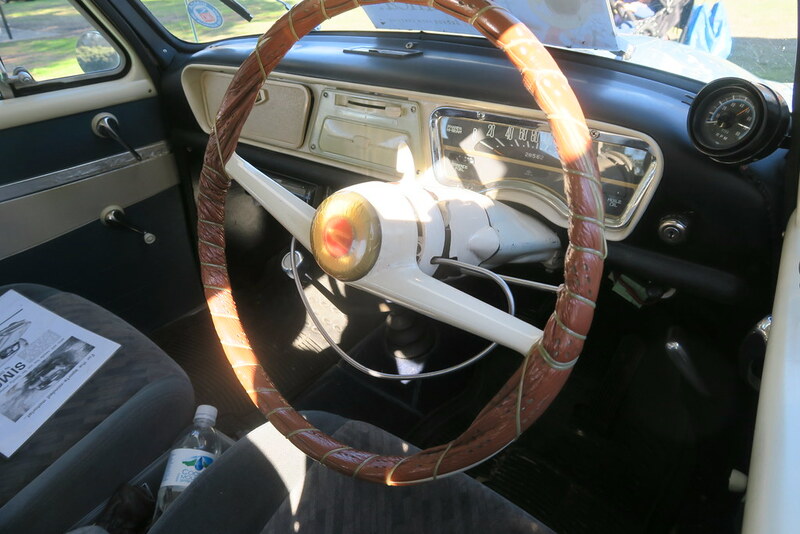 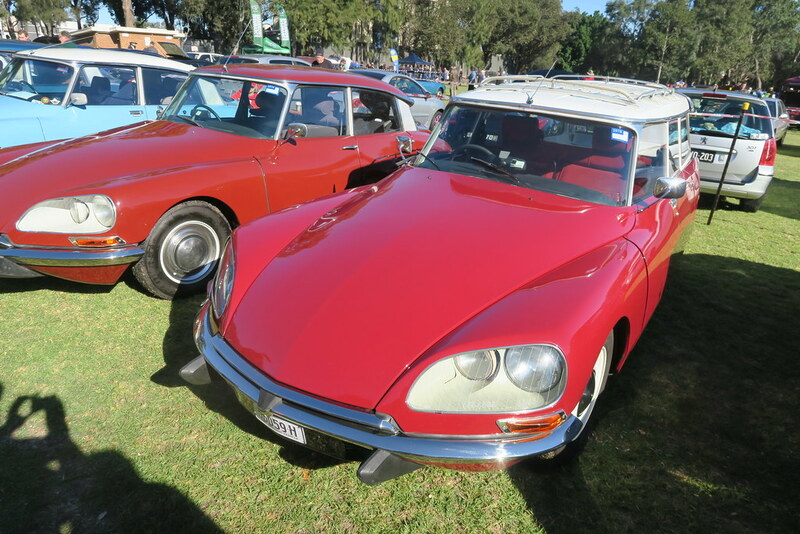 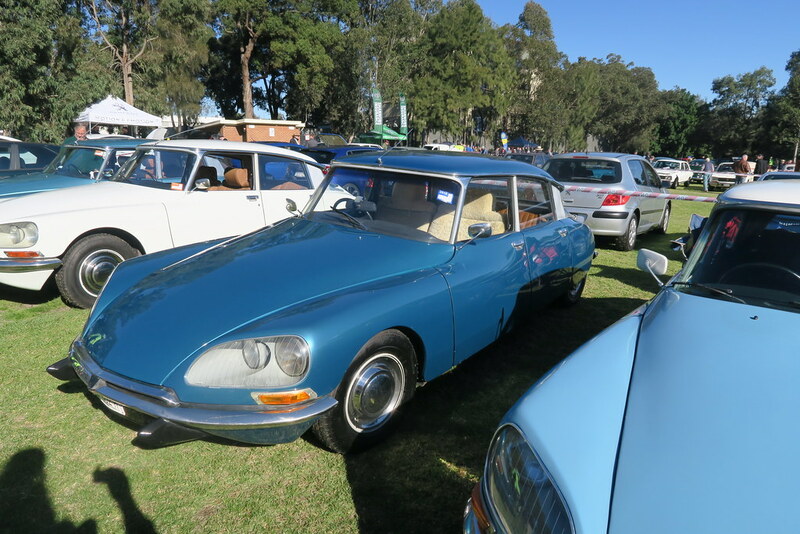 My car show season normally kicks off with the French car show. 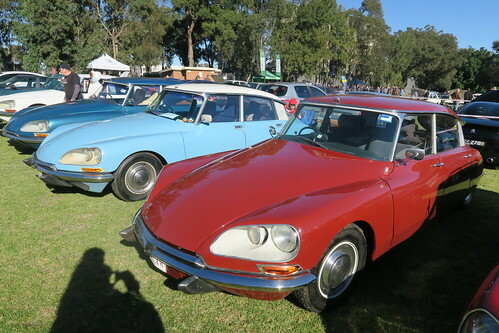 The show is timed for Bastille day, so always occurs mid July. 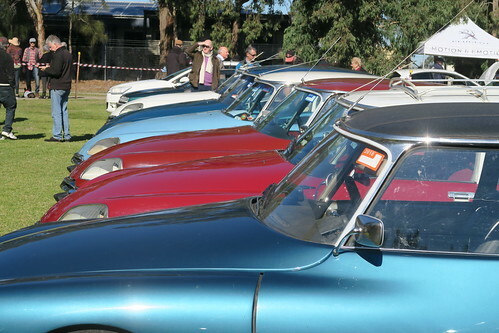 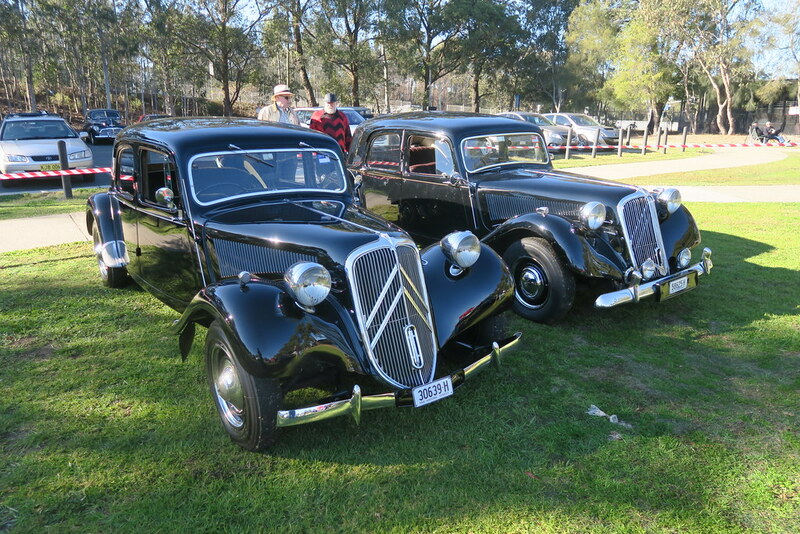 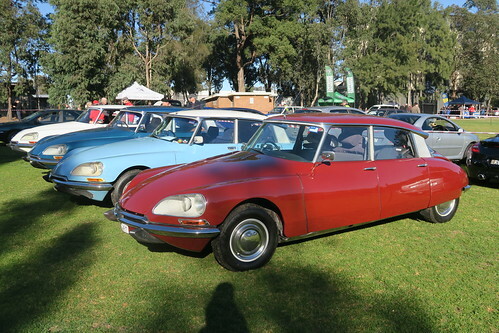 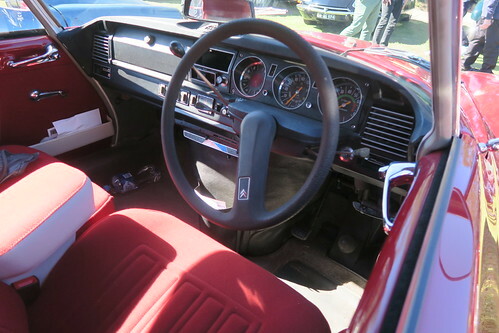 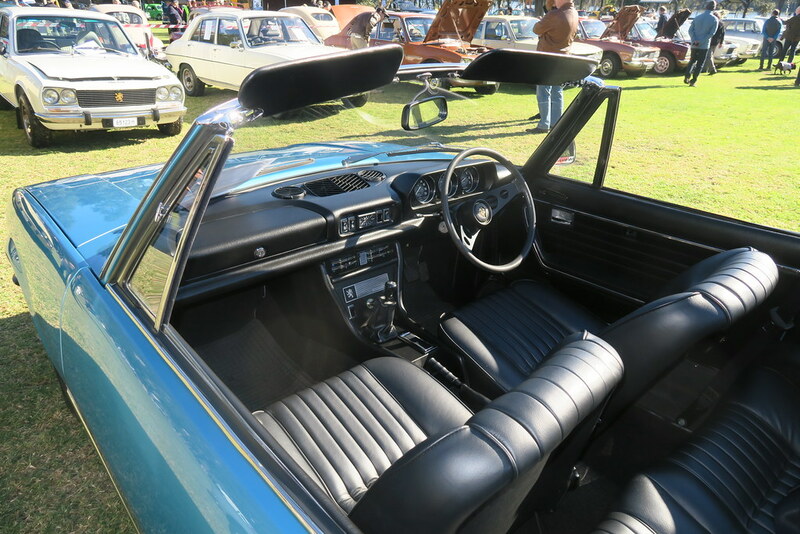 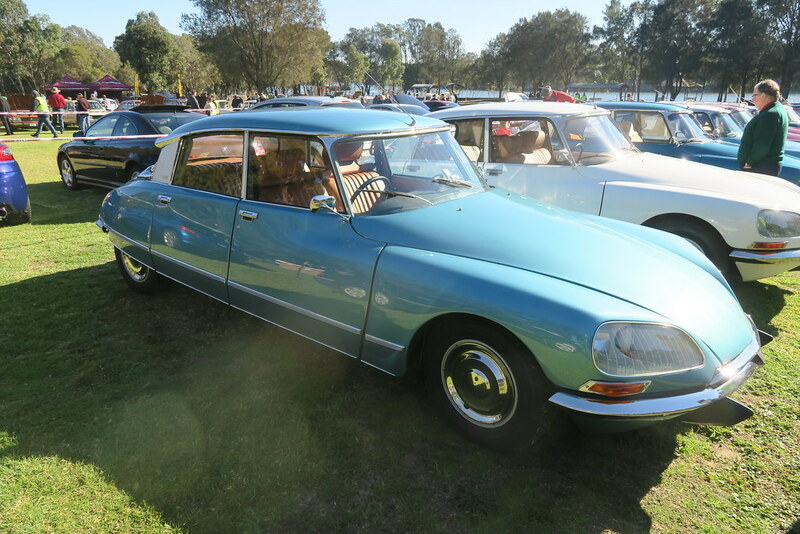 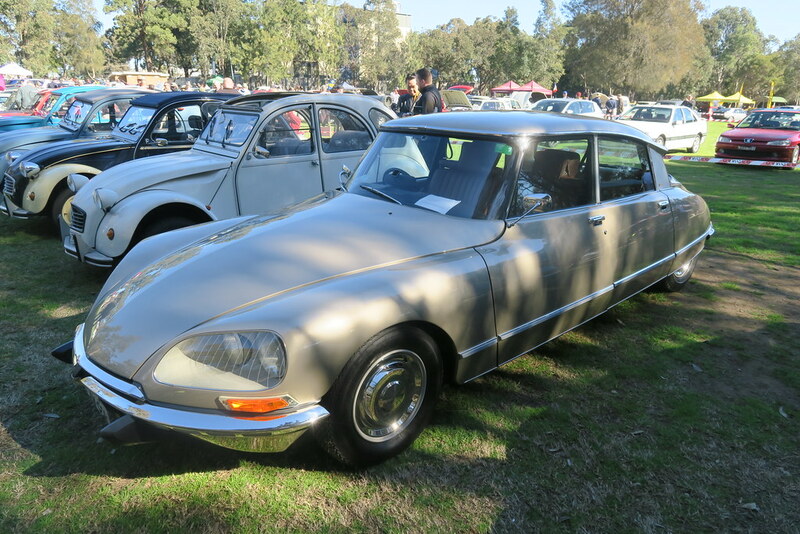 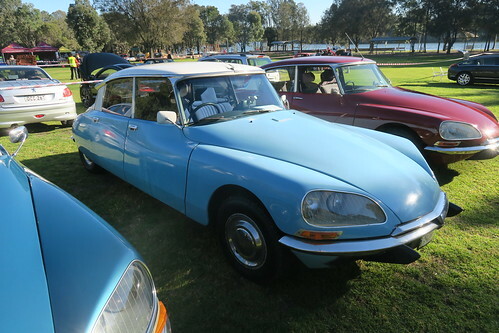 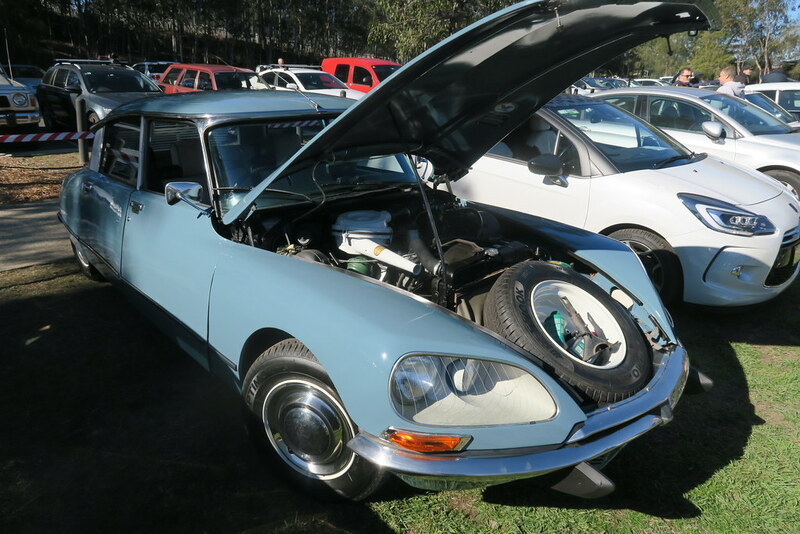 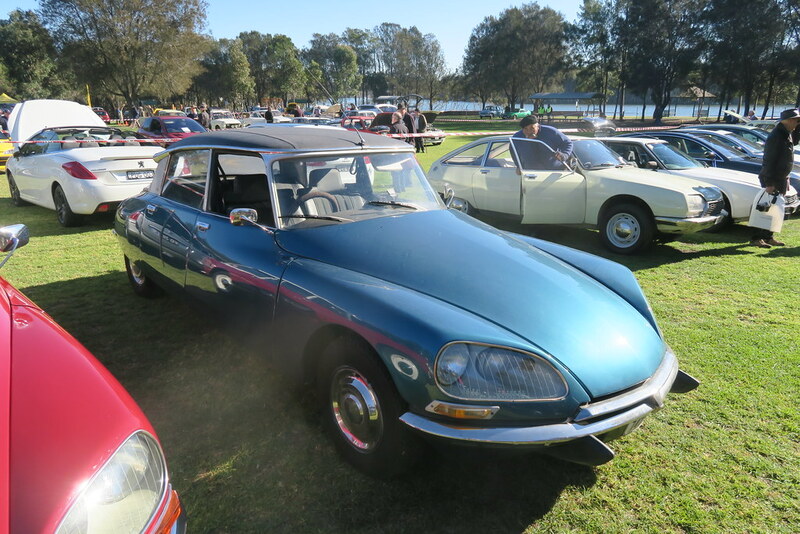 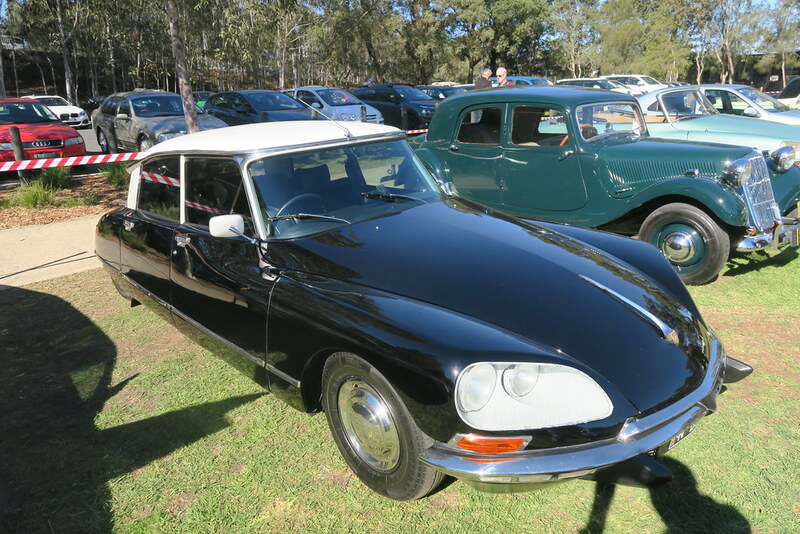 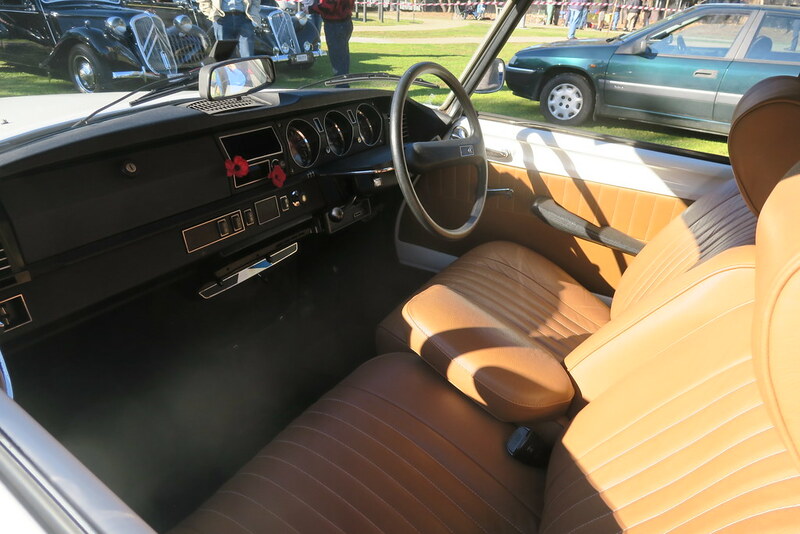 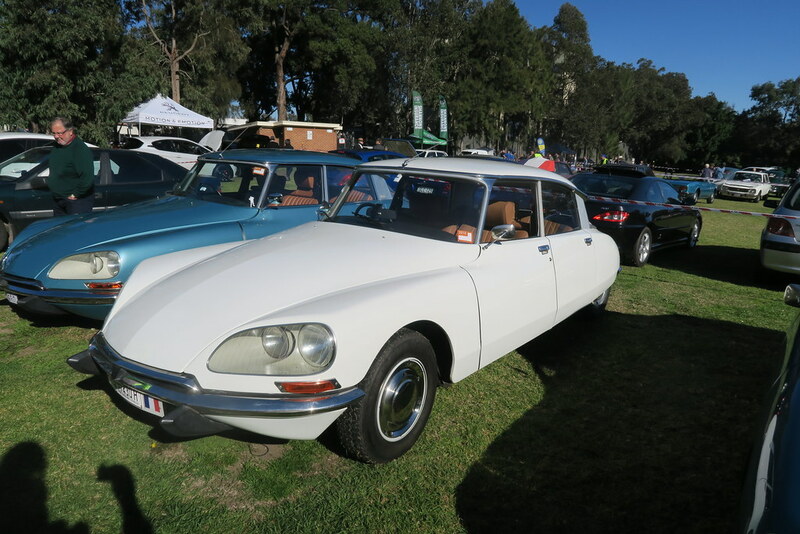 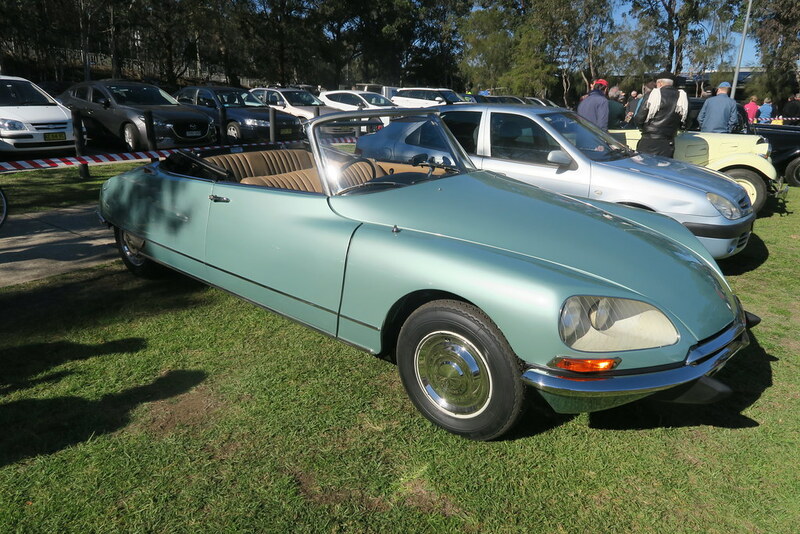 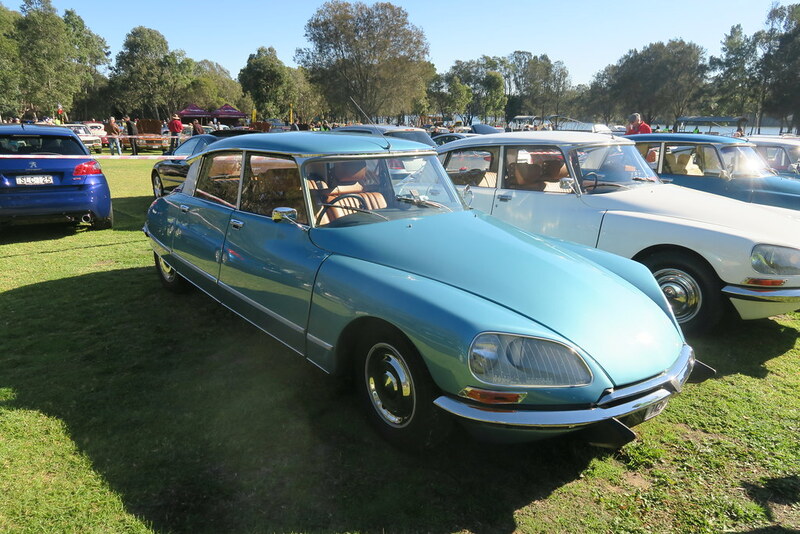 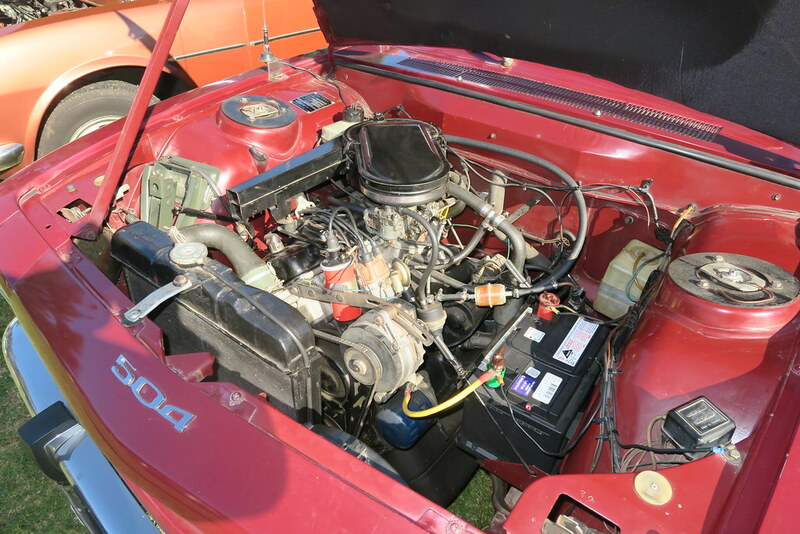 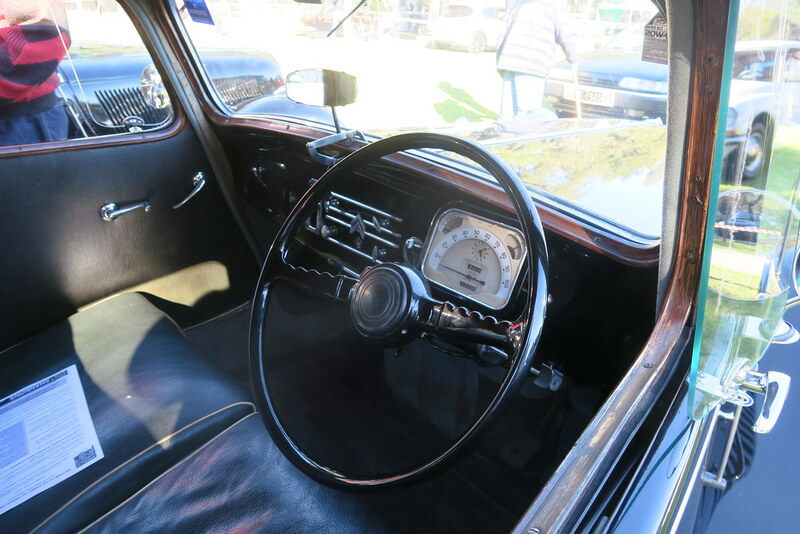 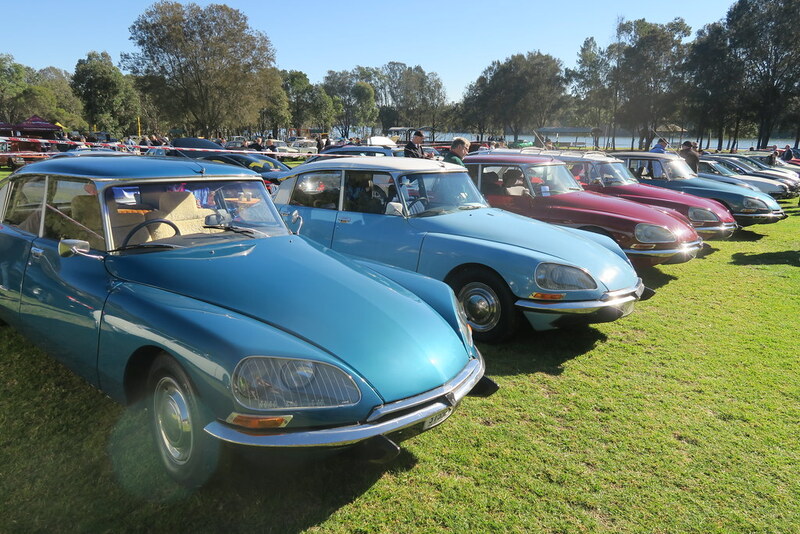 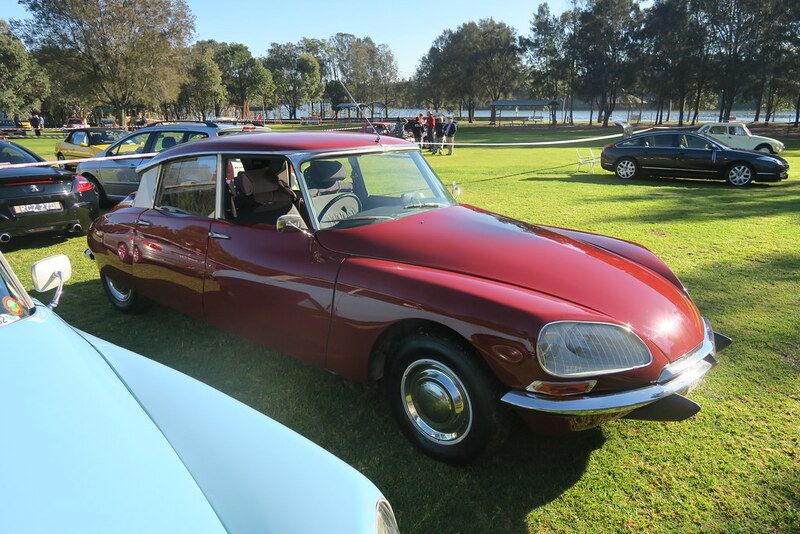 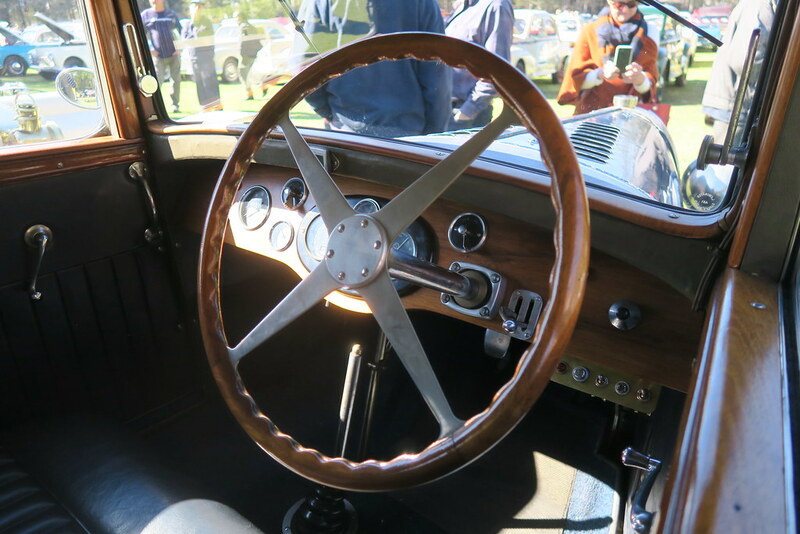 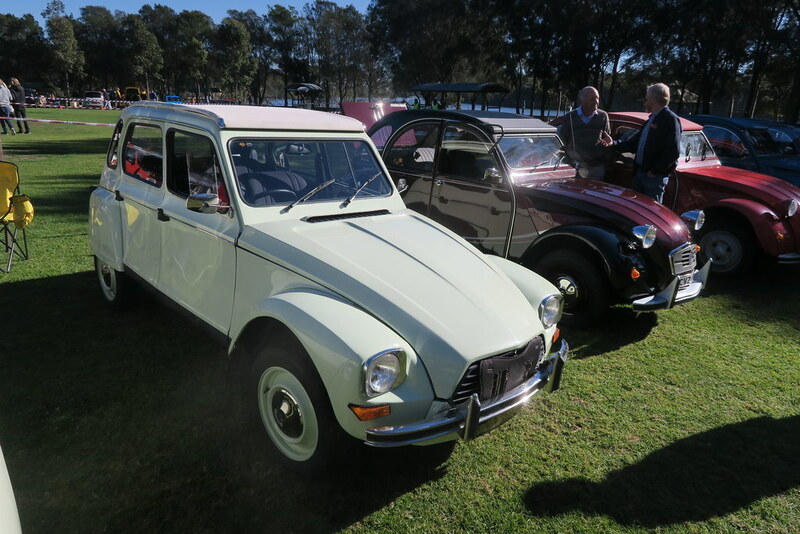 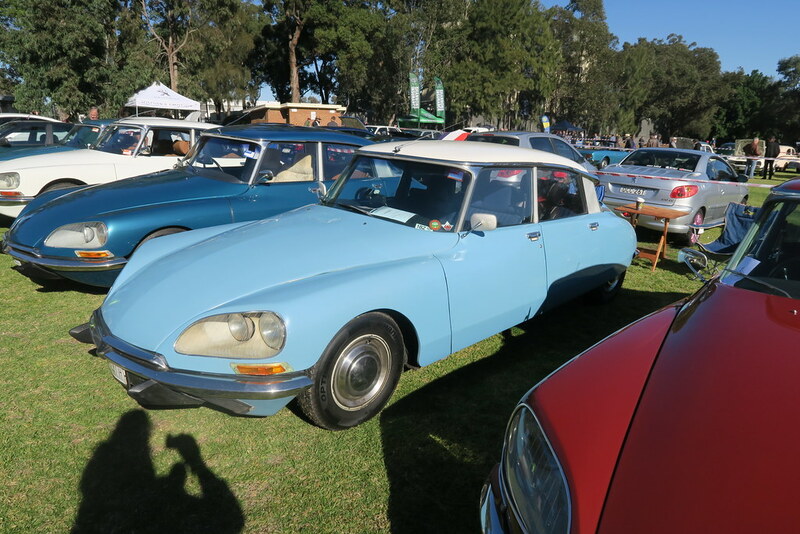 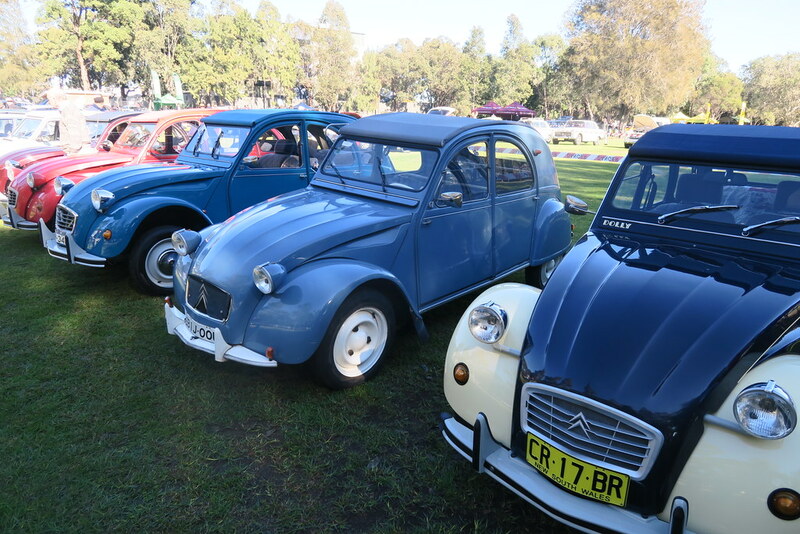 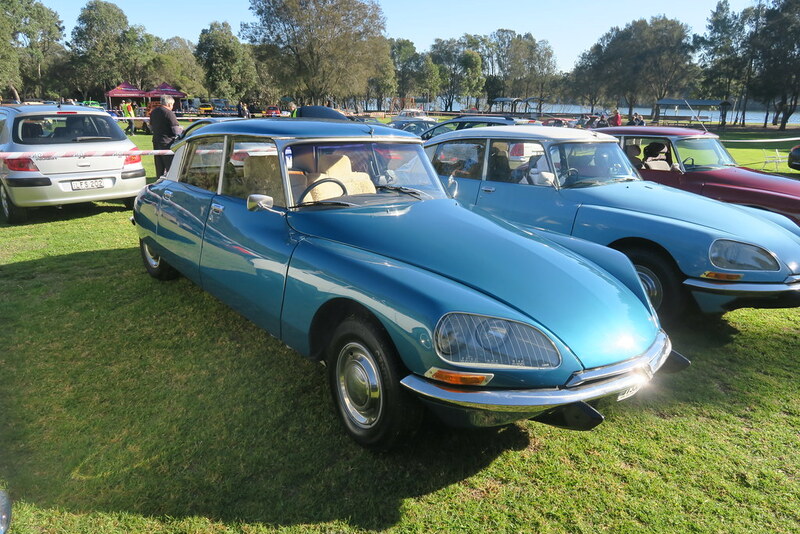 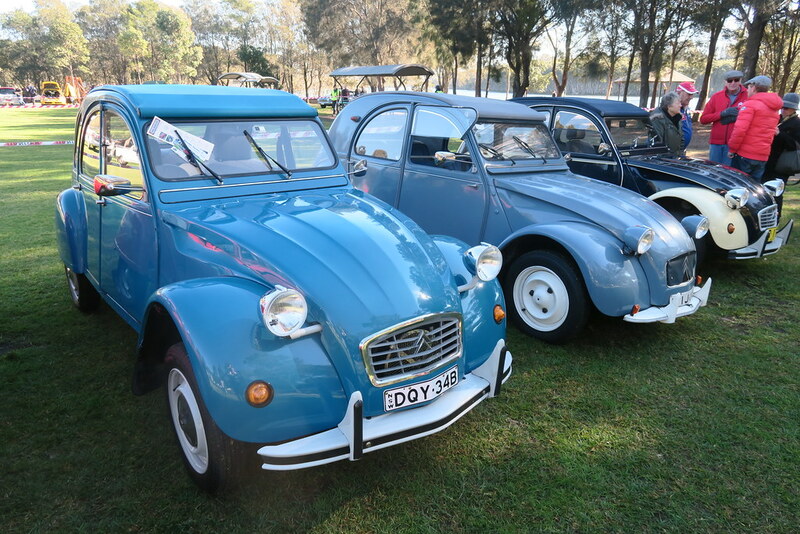 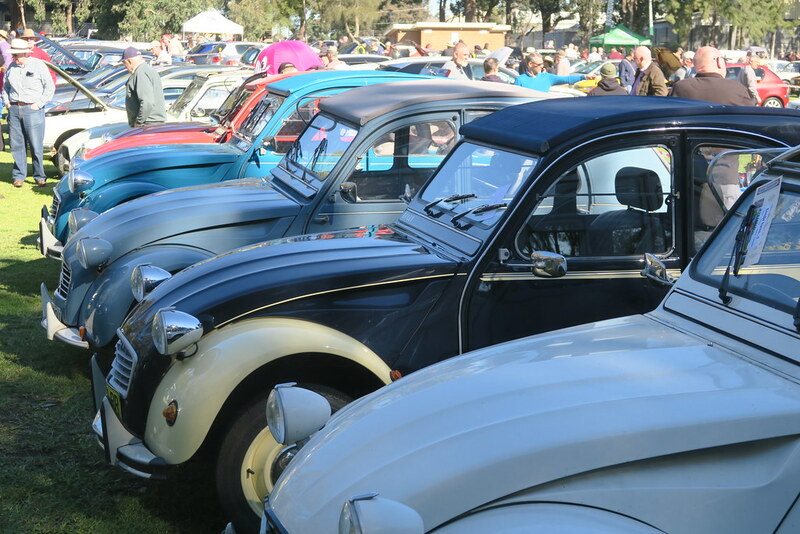 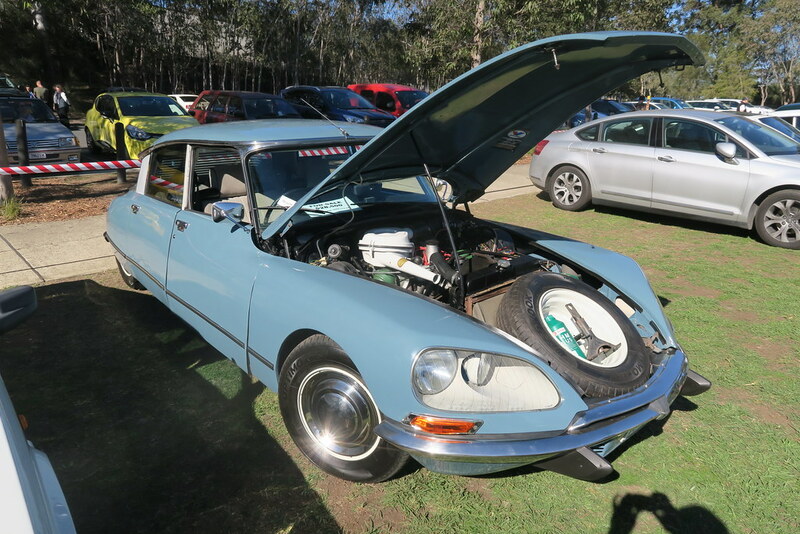 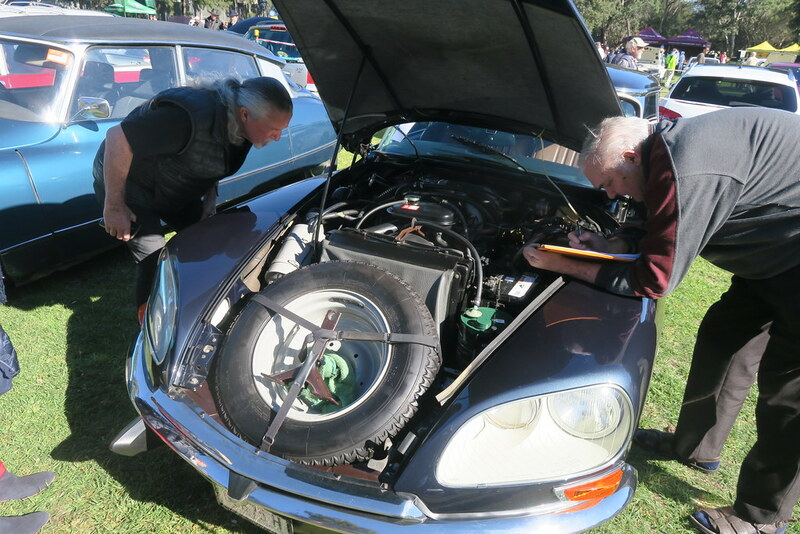 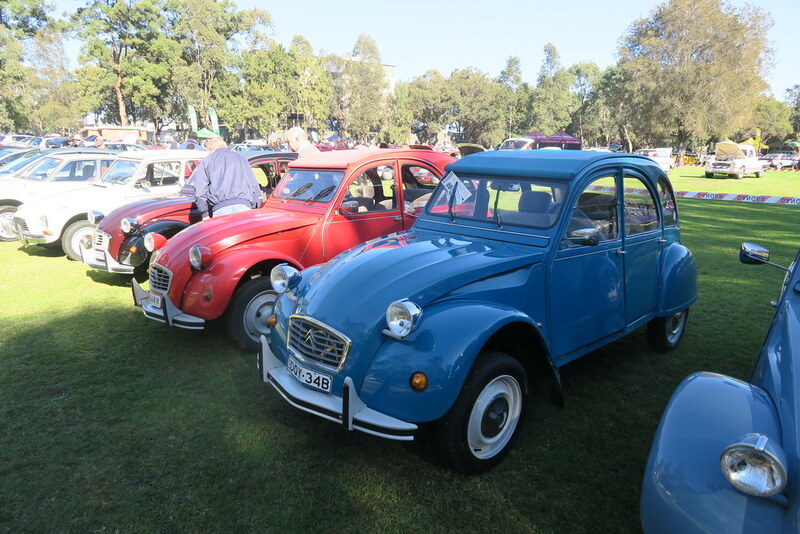 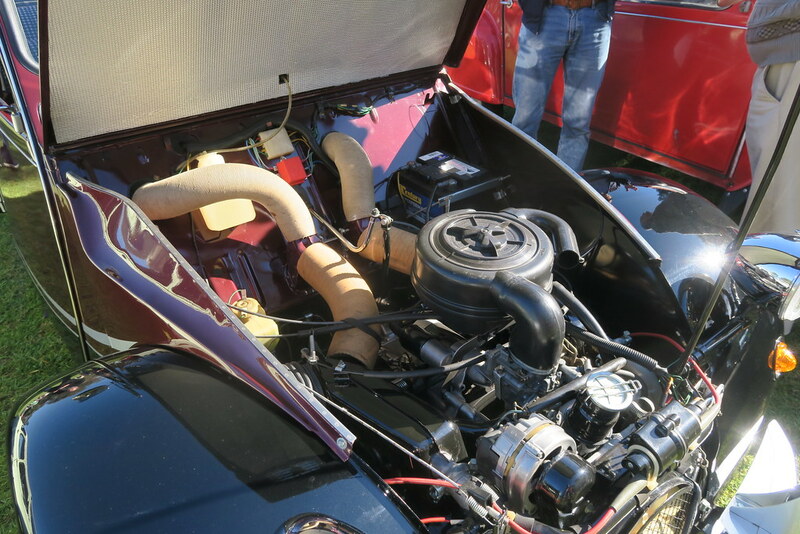 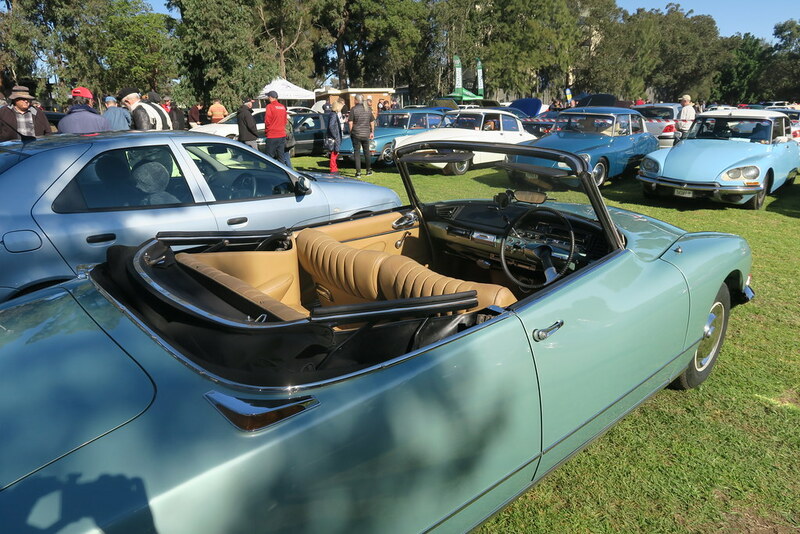 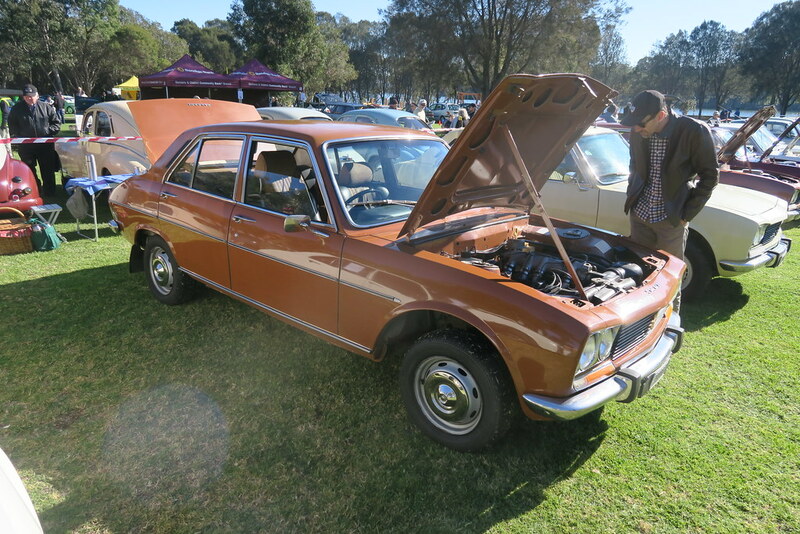 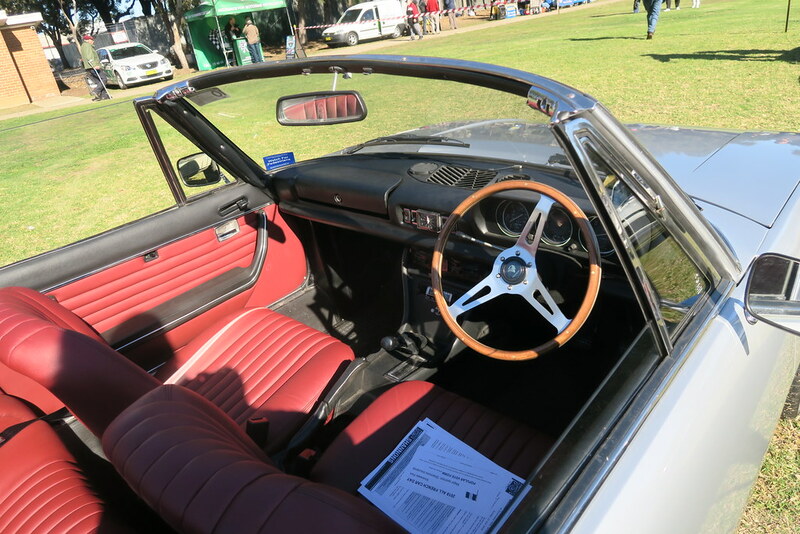 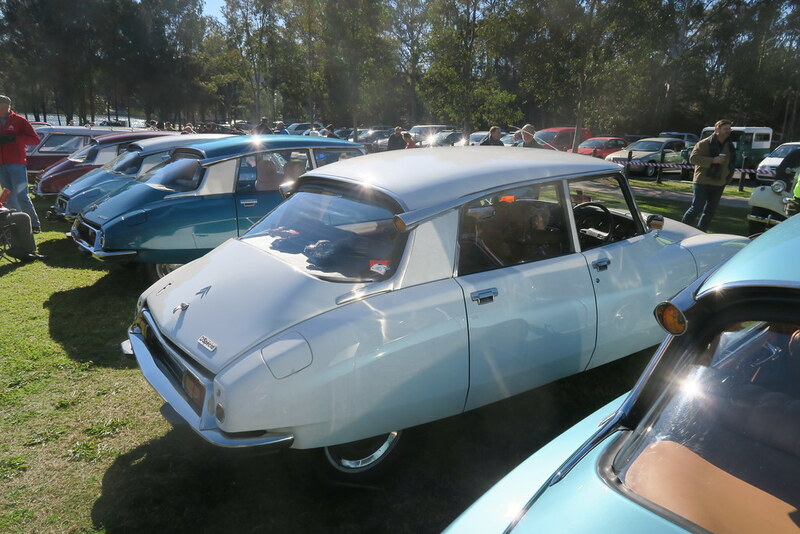 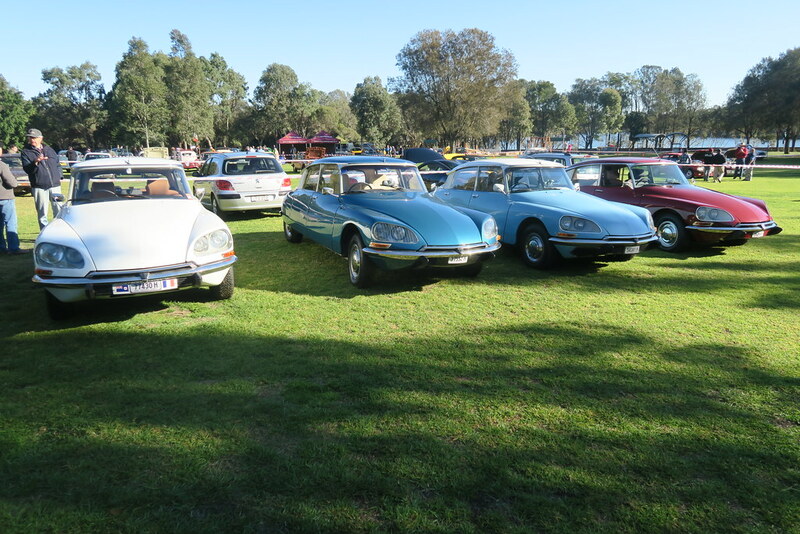 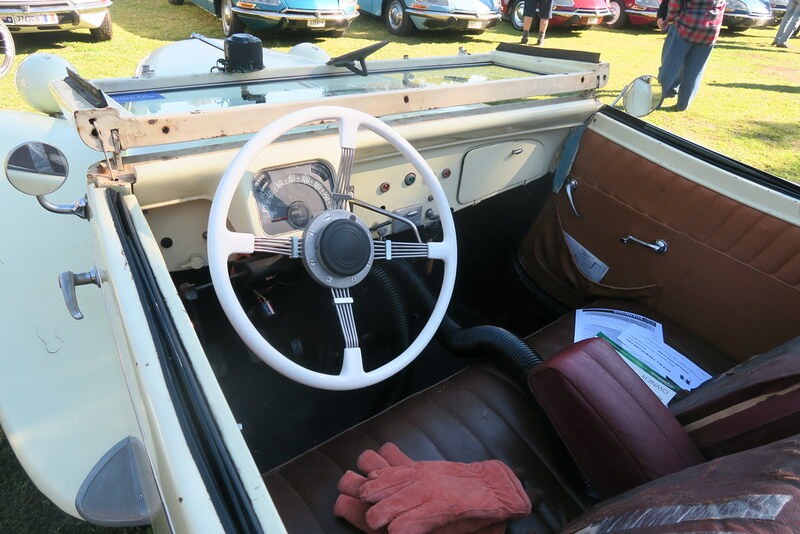 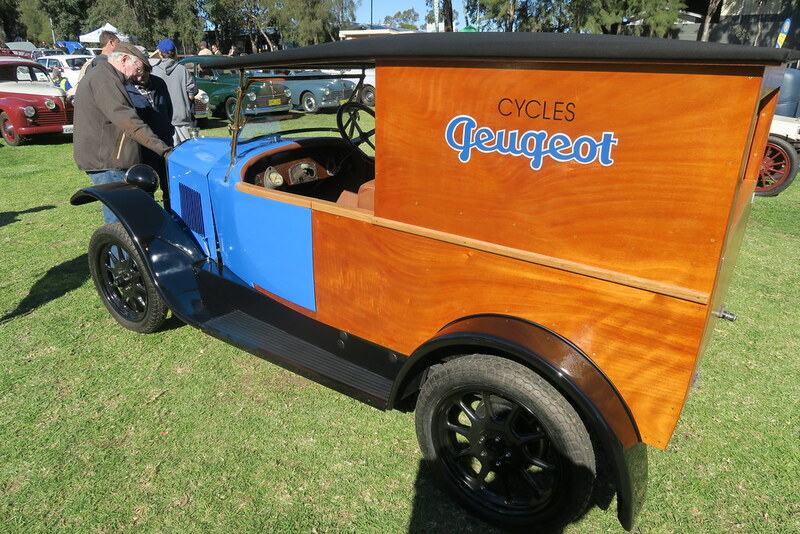 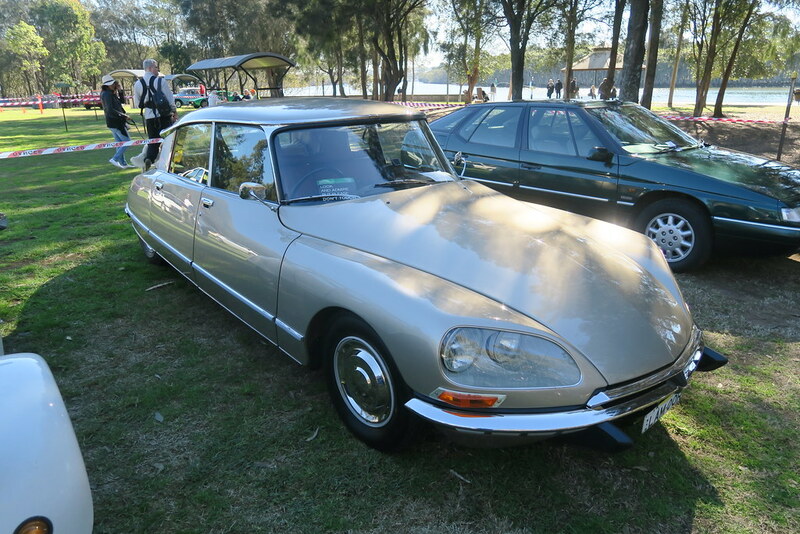 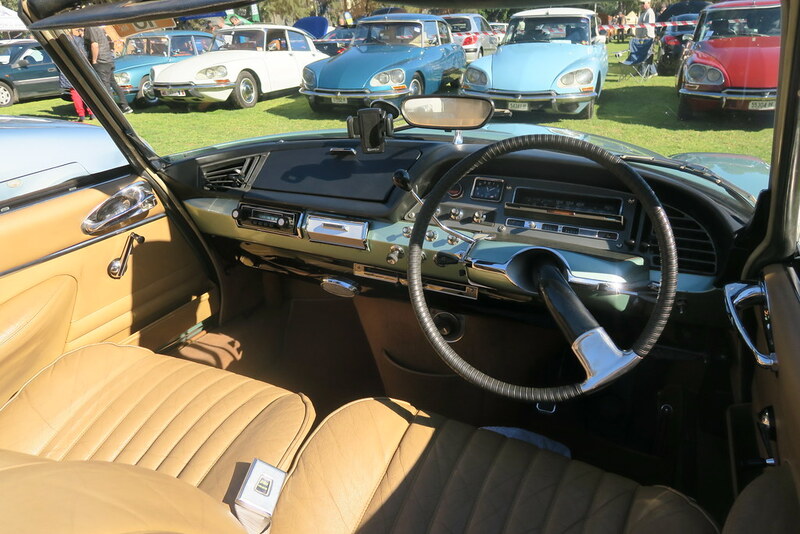 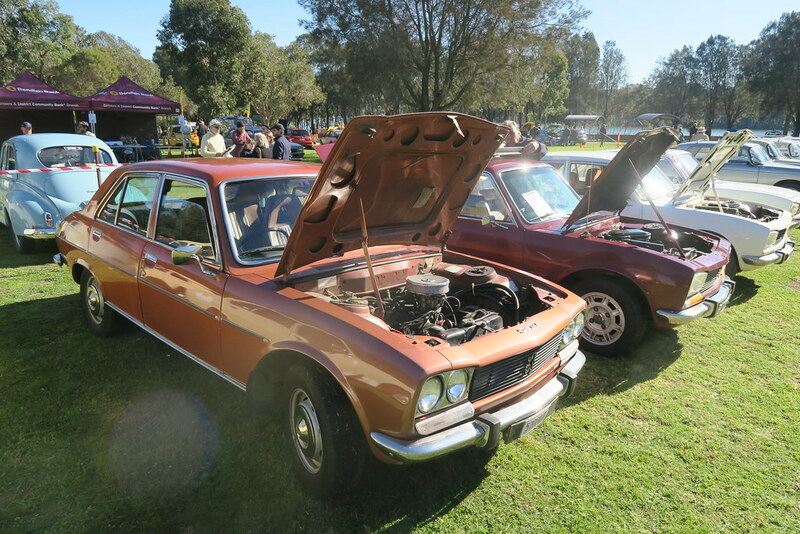 It was a lovely sunny day for the 2018 French Car Show, so the turnout was great. 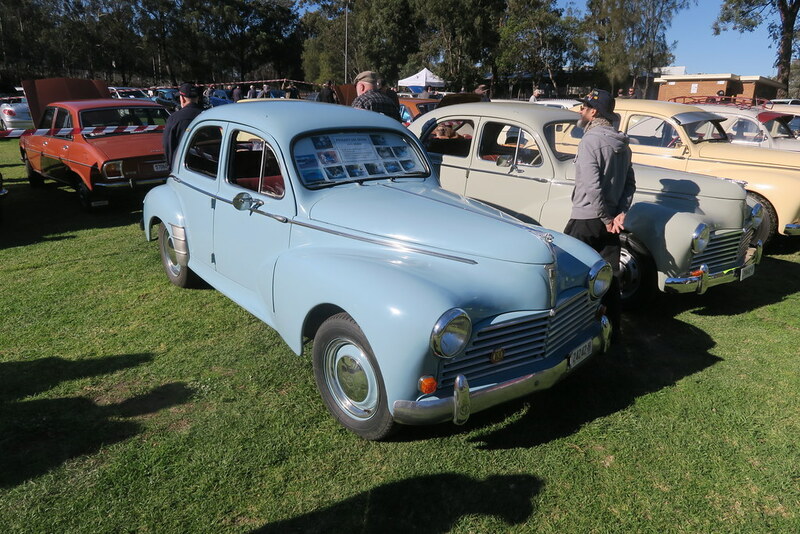 This was in contrast to 2016 (the last one I attended) where poor weather kept the numbers down. 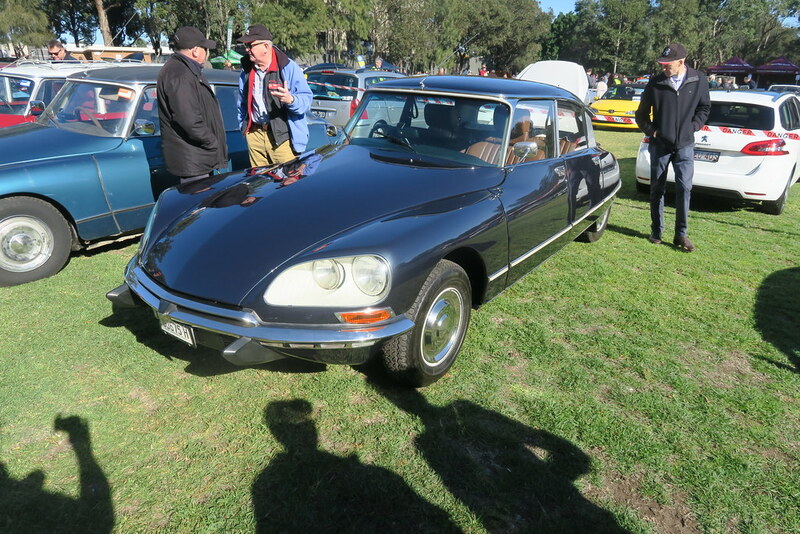 I took the DS for the first time since 2014. 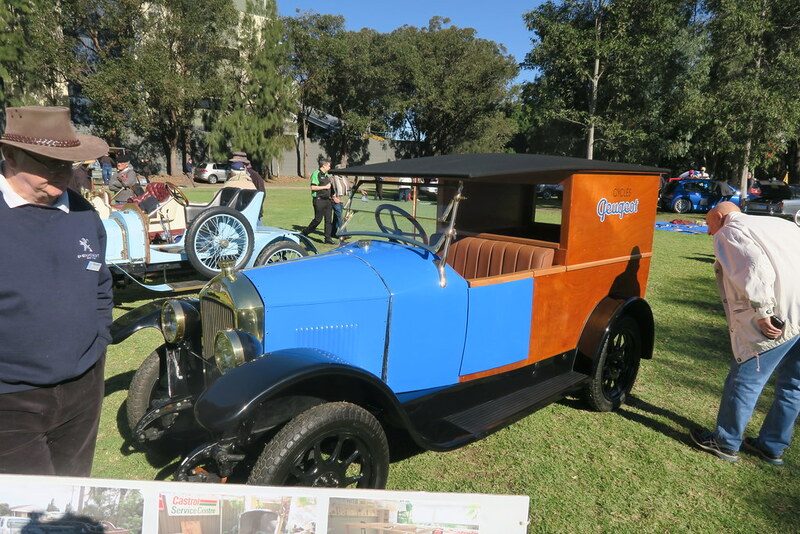 It was looking great in its new paint job, the Rouge Massena really coming alive out in the sun. I’ve noticed that since DS values have more than doubled over the last 5 years or so, people are spending a lot more on the cars. 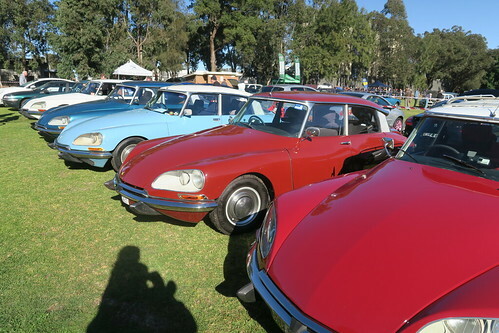 There were about 10-15 cars this year and they were all looking great. 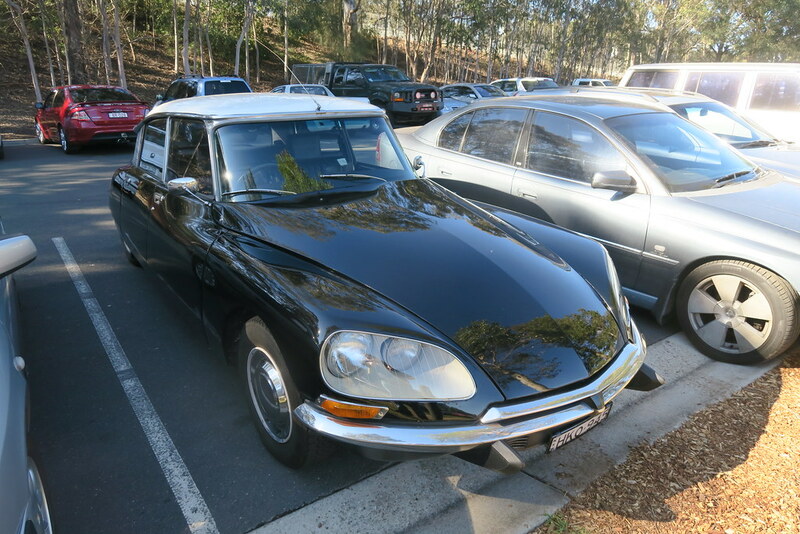 I’m in two minds about this. 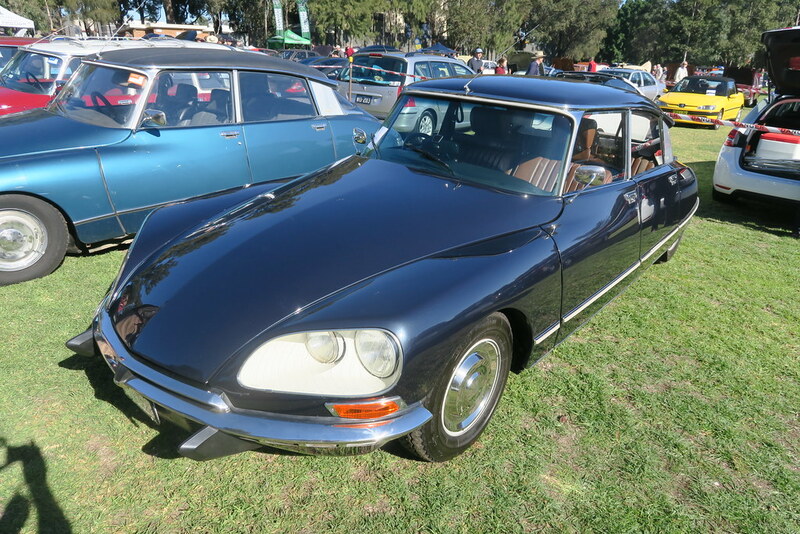 While the increased values have helped people justify improving their cars, I hope the values don’t go up too much more or like with other marques, the cars will end up as garage queens for ‘investors’ rather than enthusiasts who drive them. 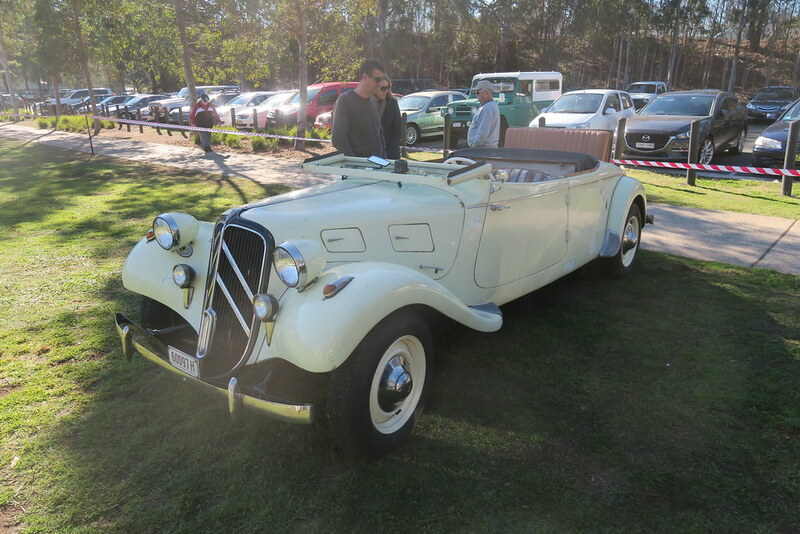 For the first time since I have been attending there was a real Chapron Cabriolet. 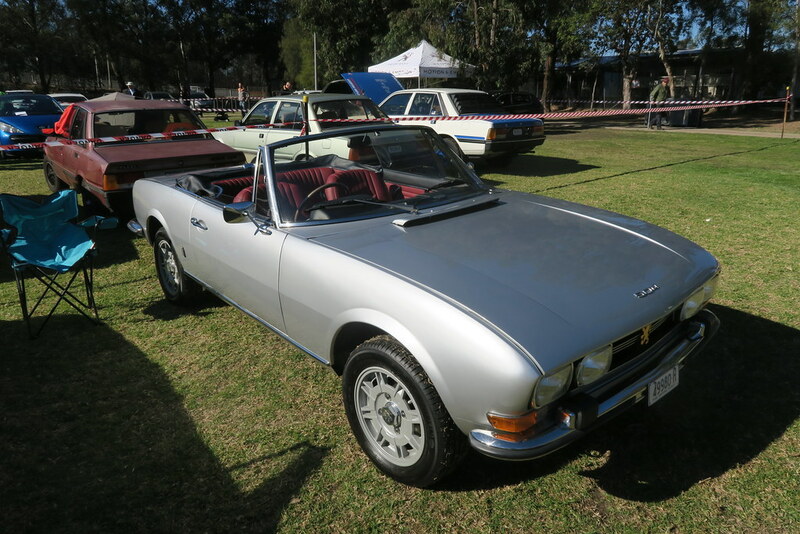 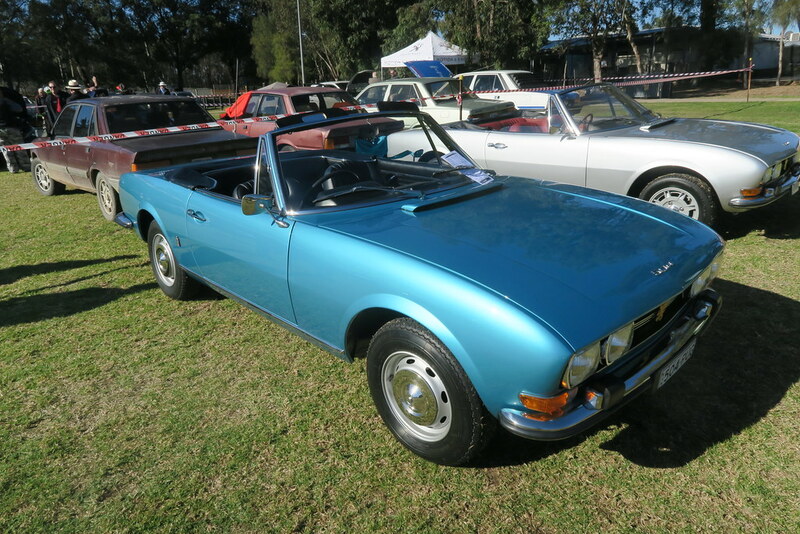 You can really contrast between a real cabriolet and the ‘replica’ cars that have attended in past years. 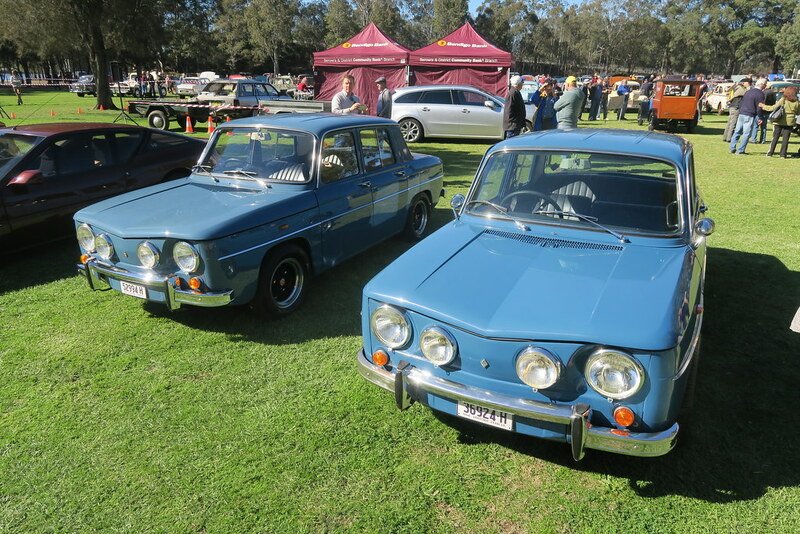 All the D’s in attendance this year were 3rd nose variants. 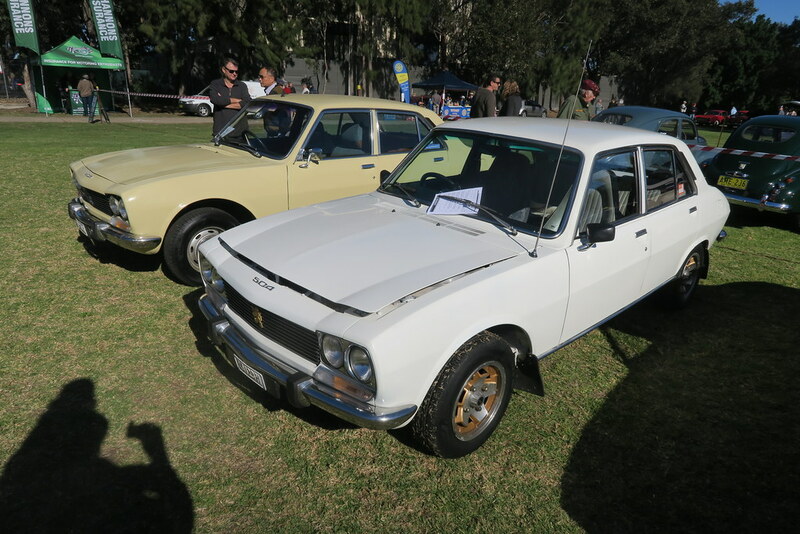 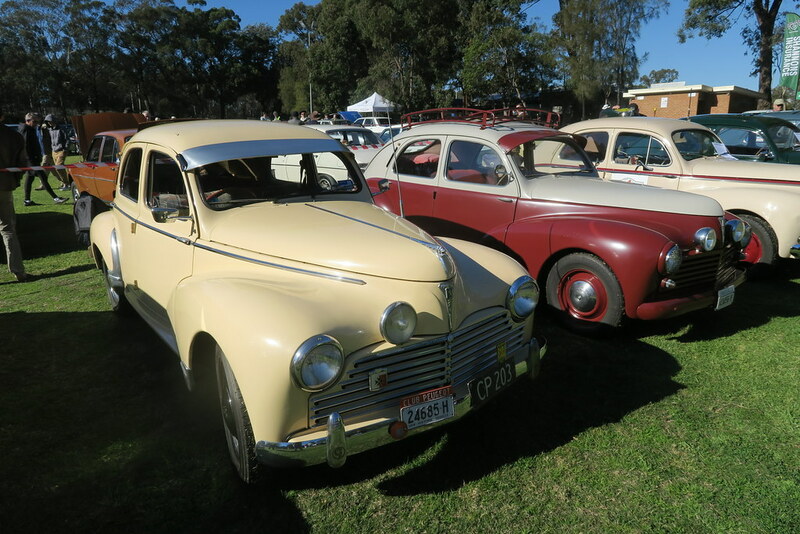 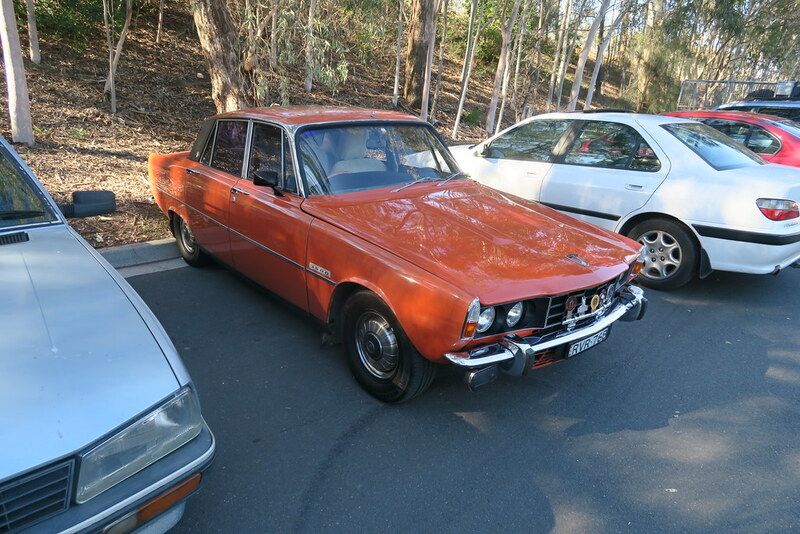 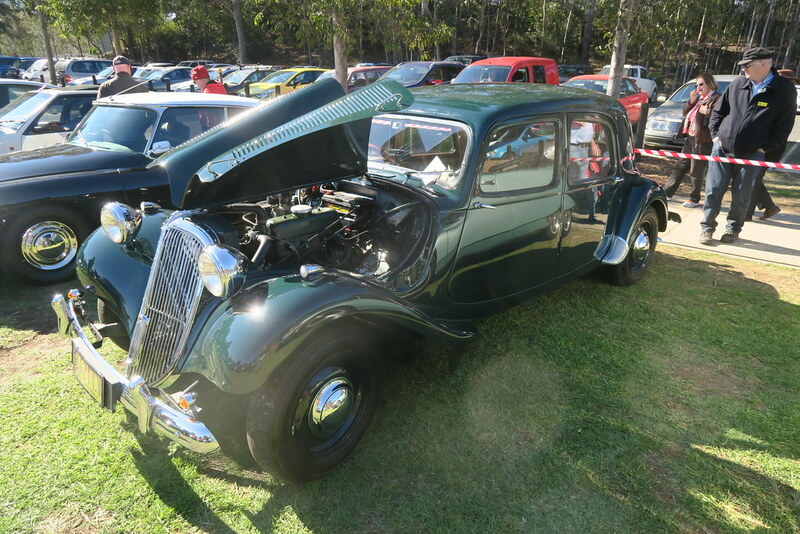 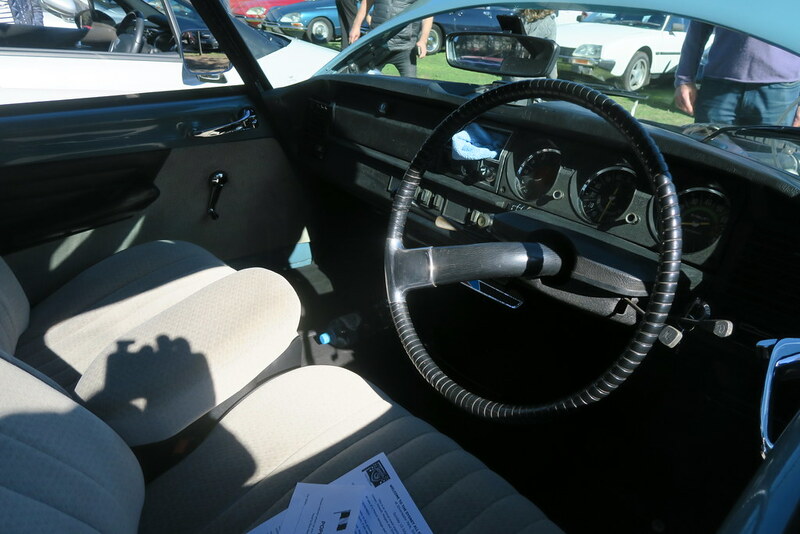 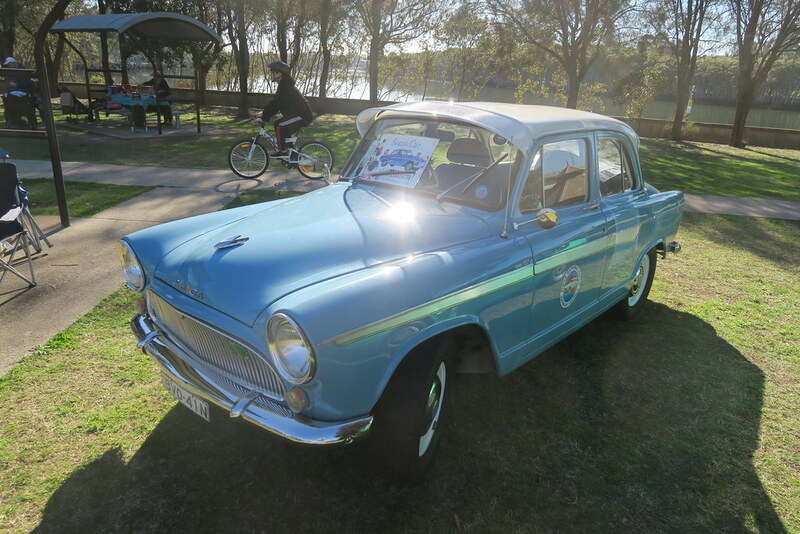 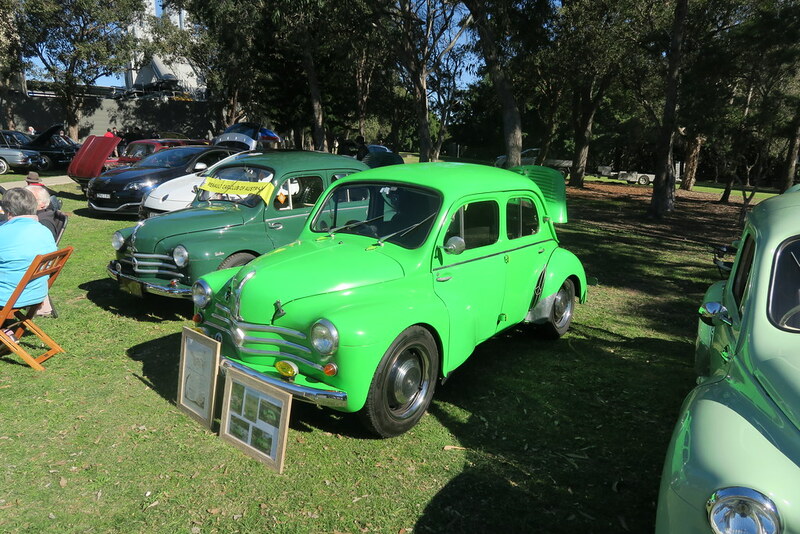 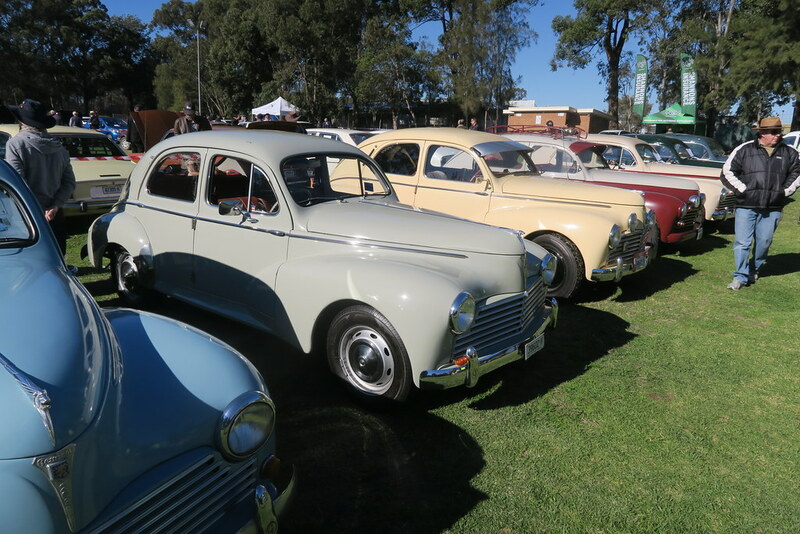 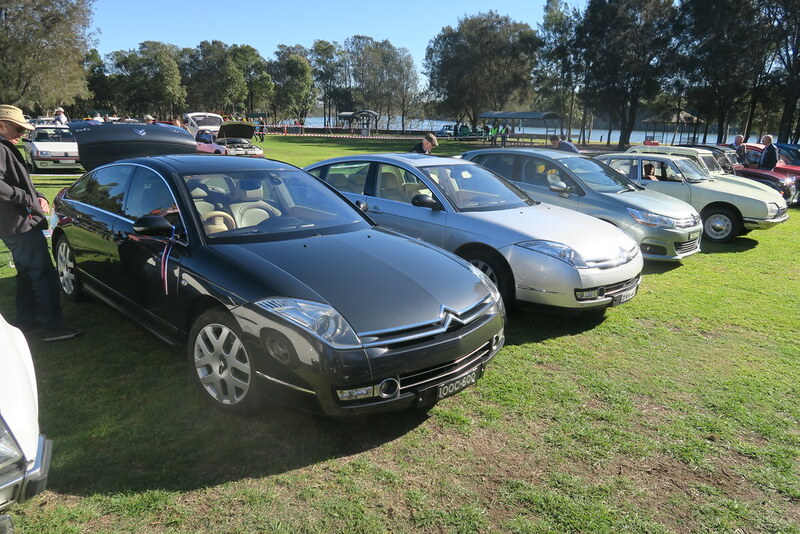 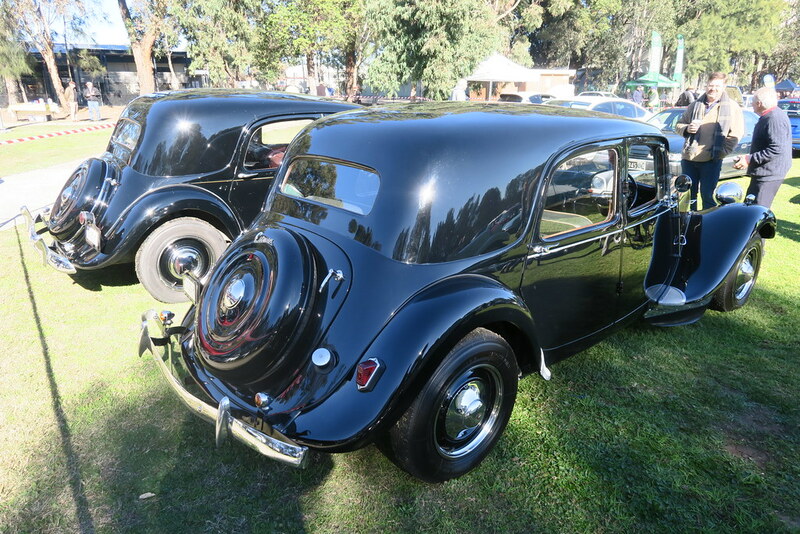 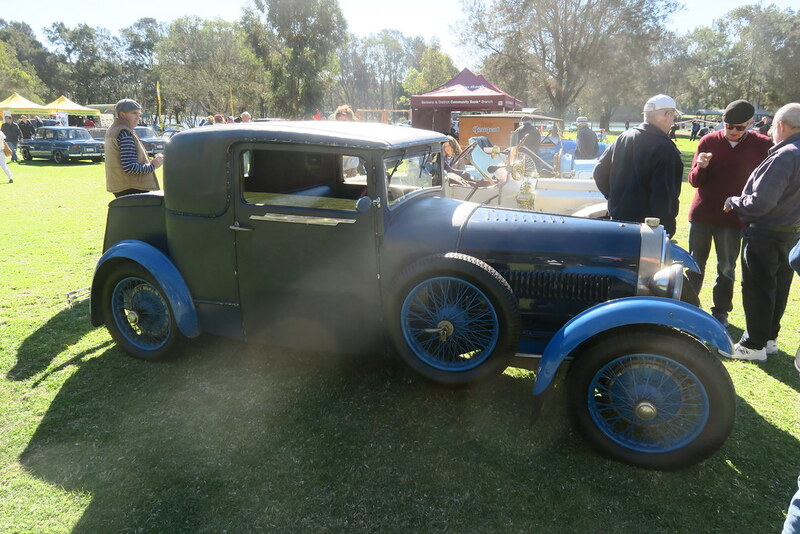 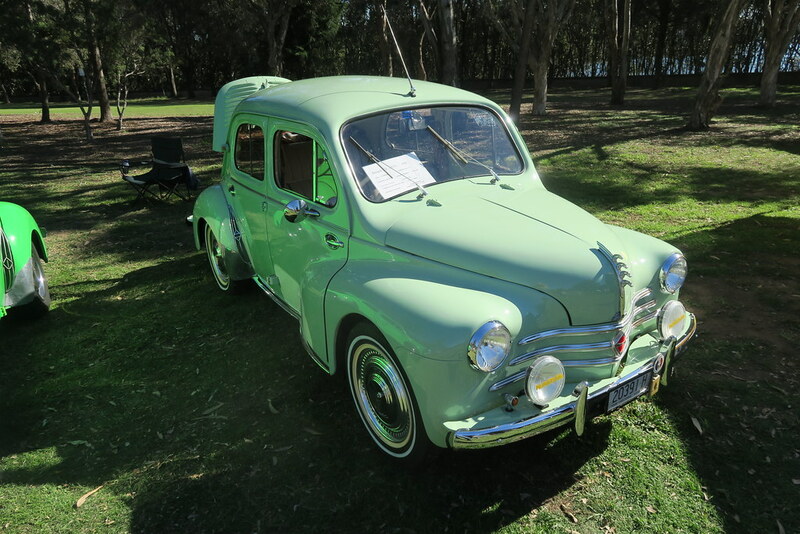 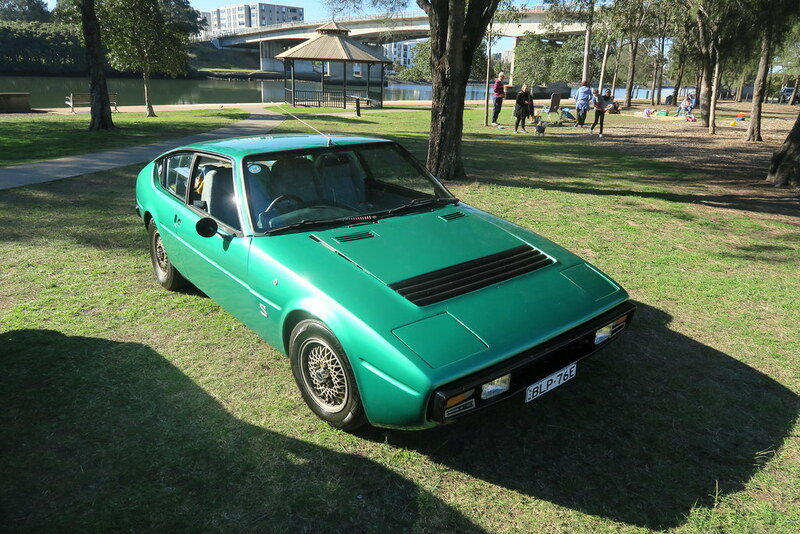 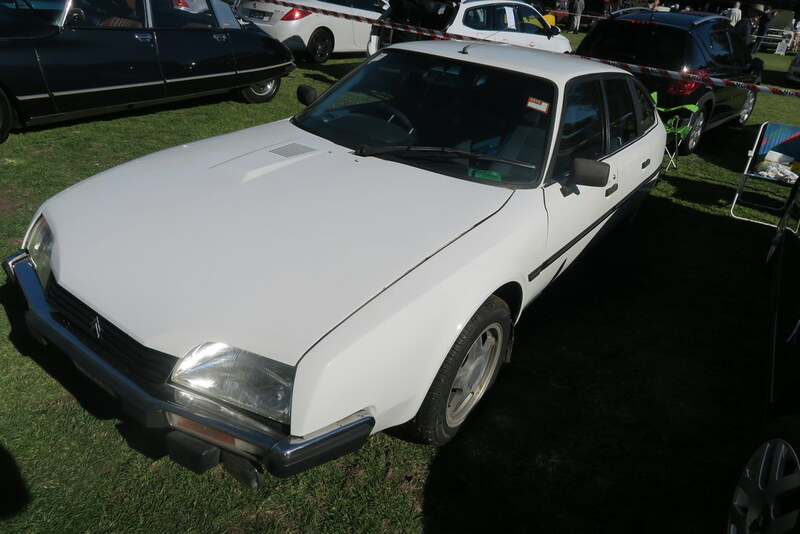 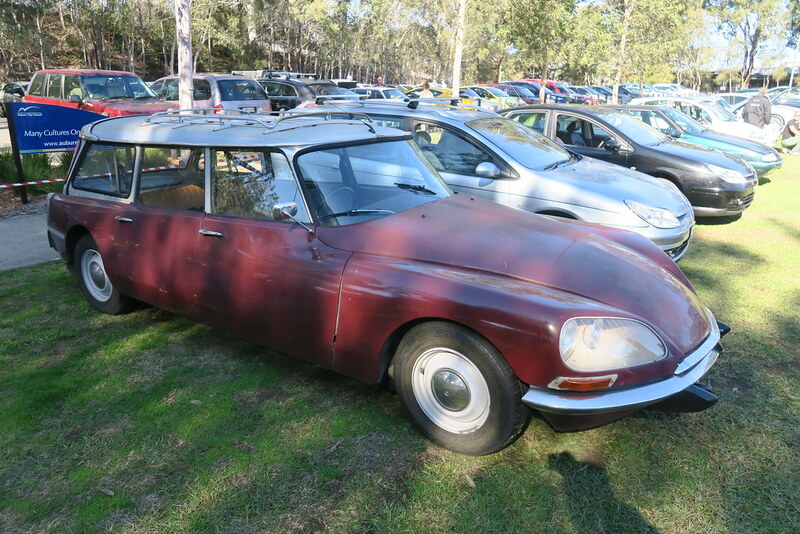 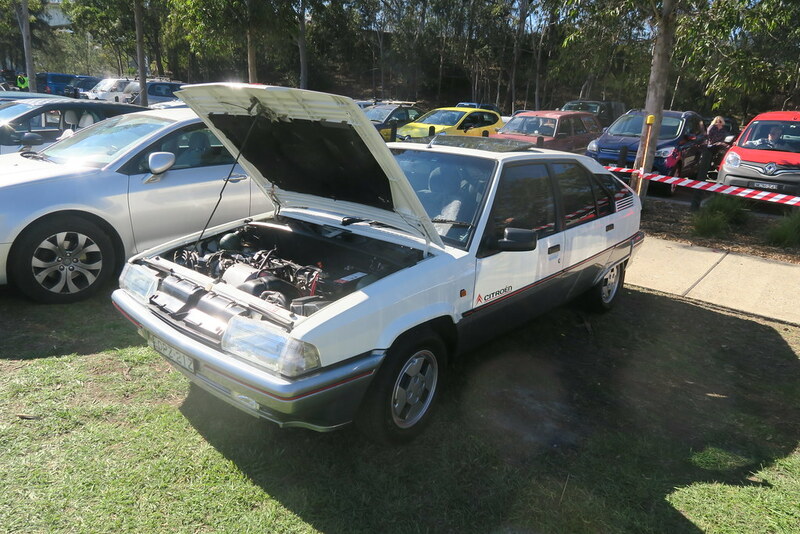 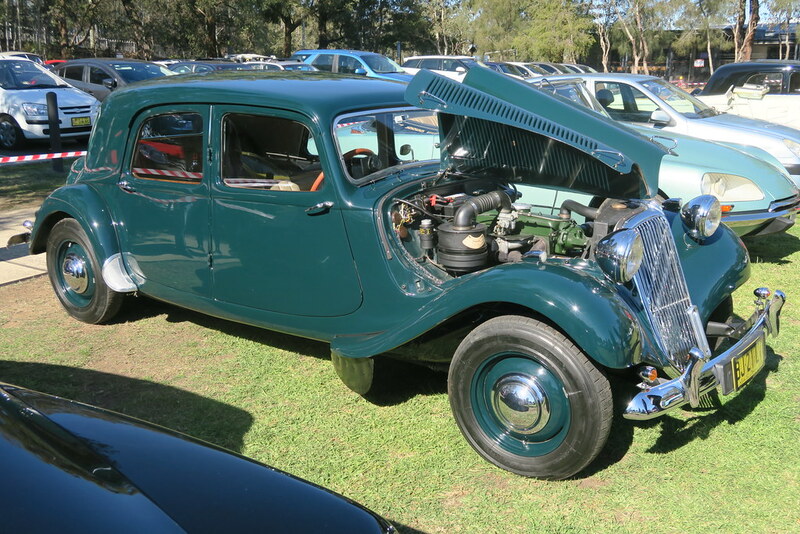 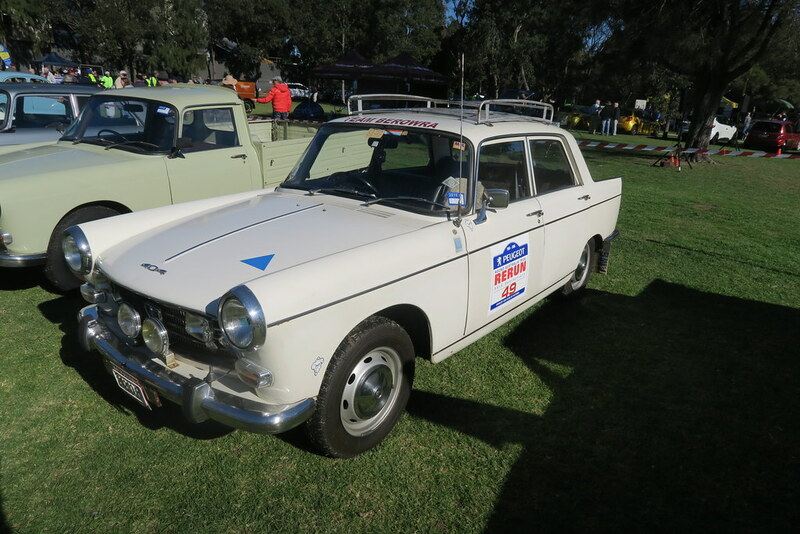 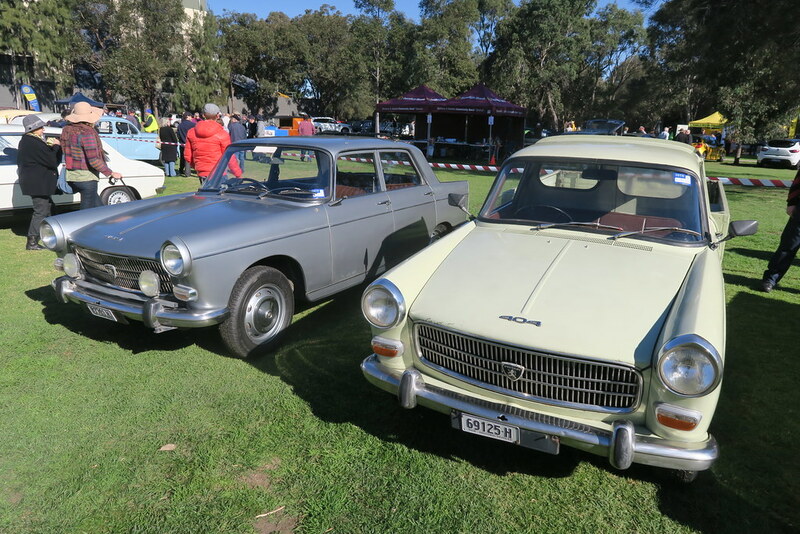 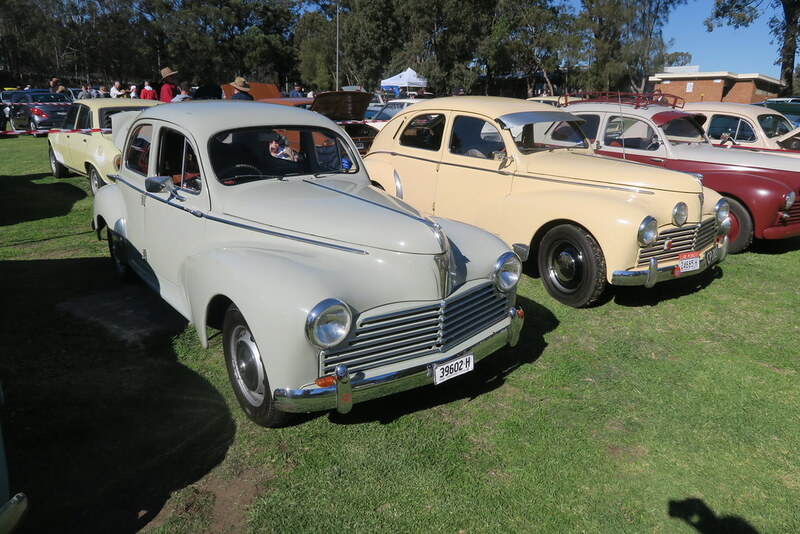 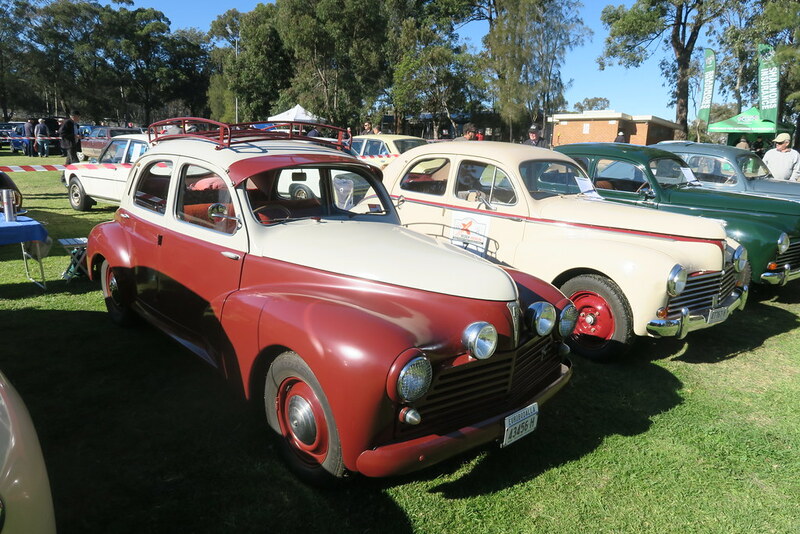 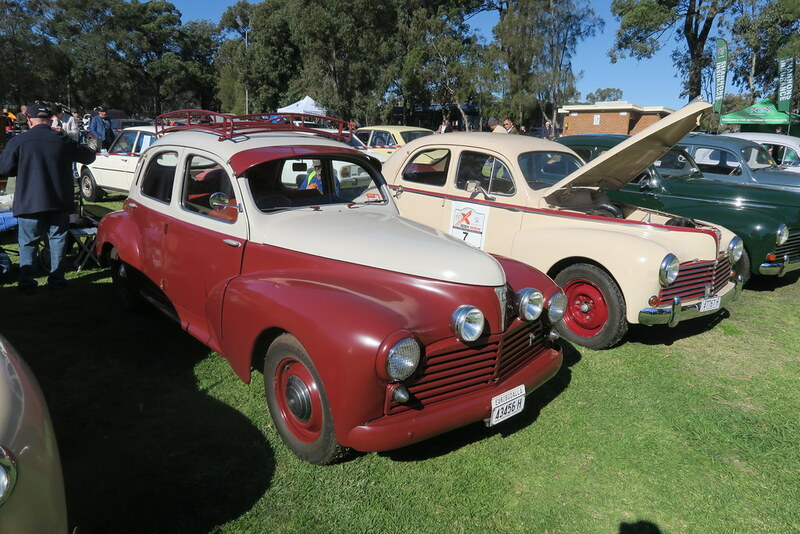 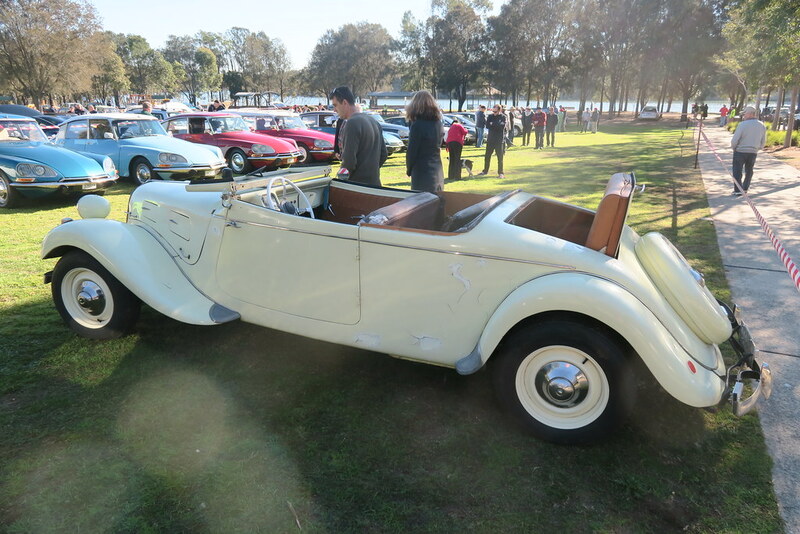 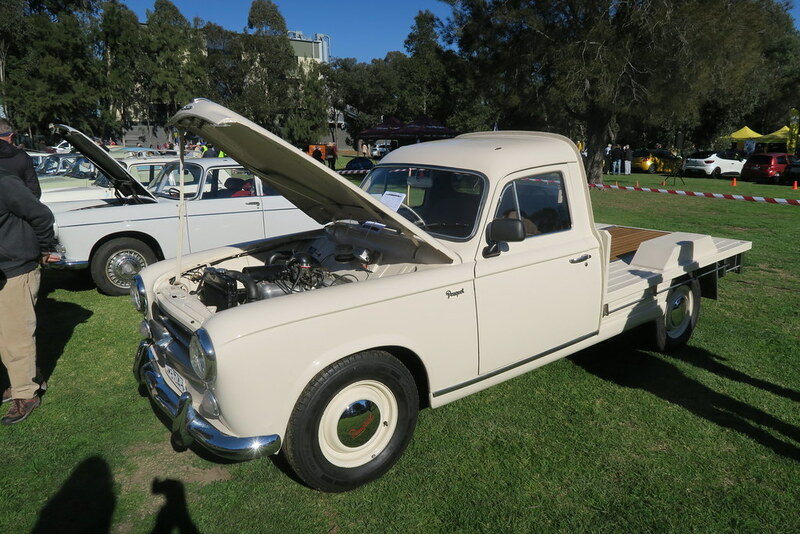 Sadly there were no 1st or 2nd nose cars on display and no Aussie built ID19s. 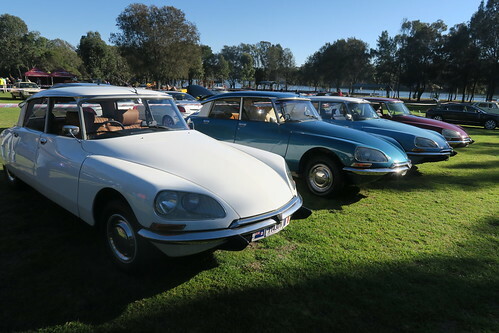 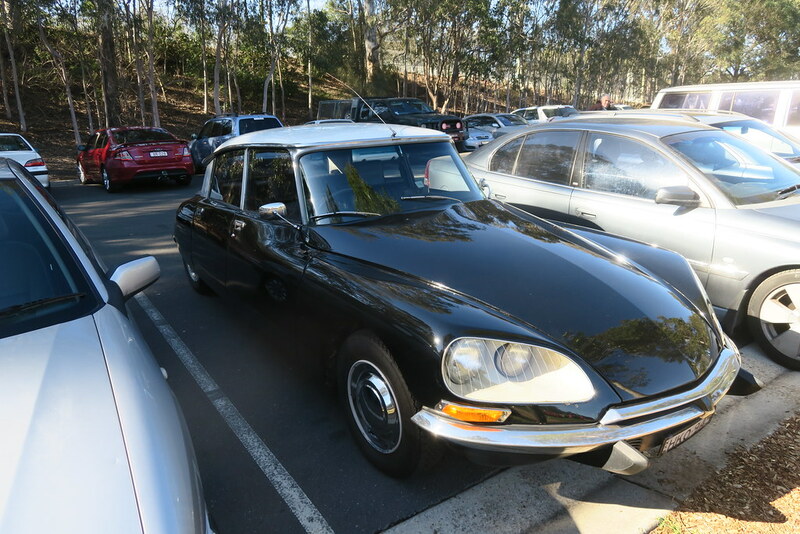 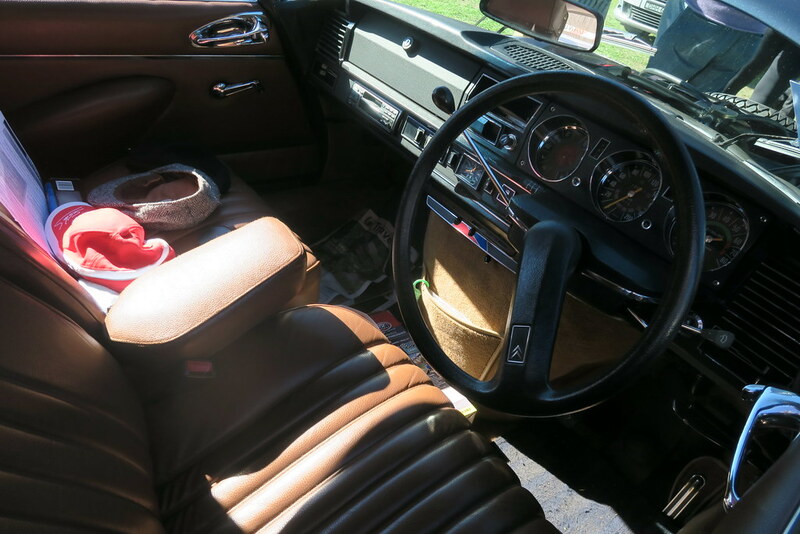 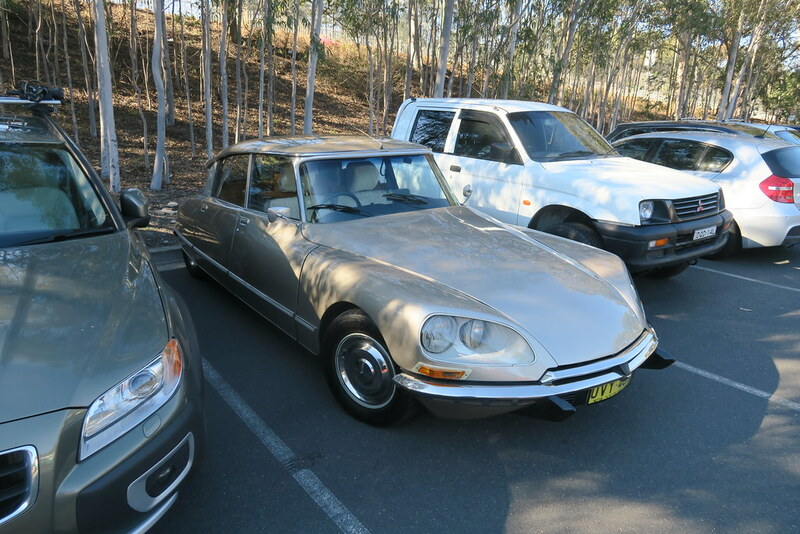 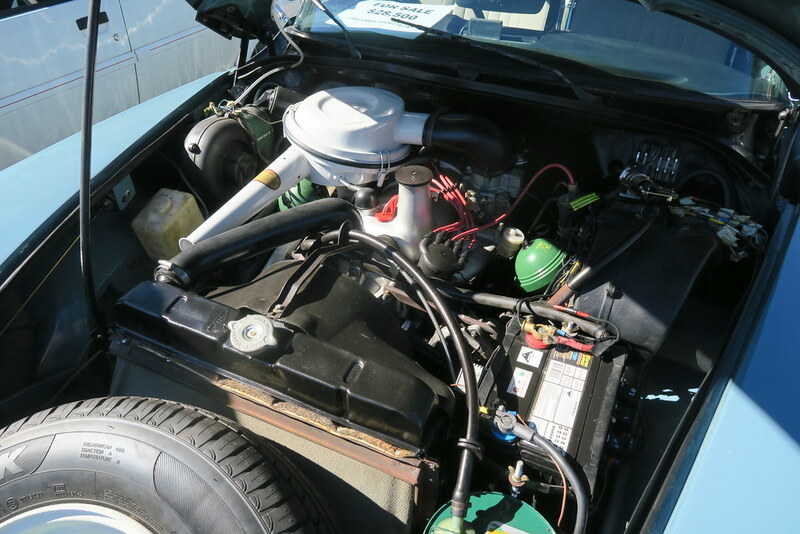 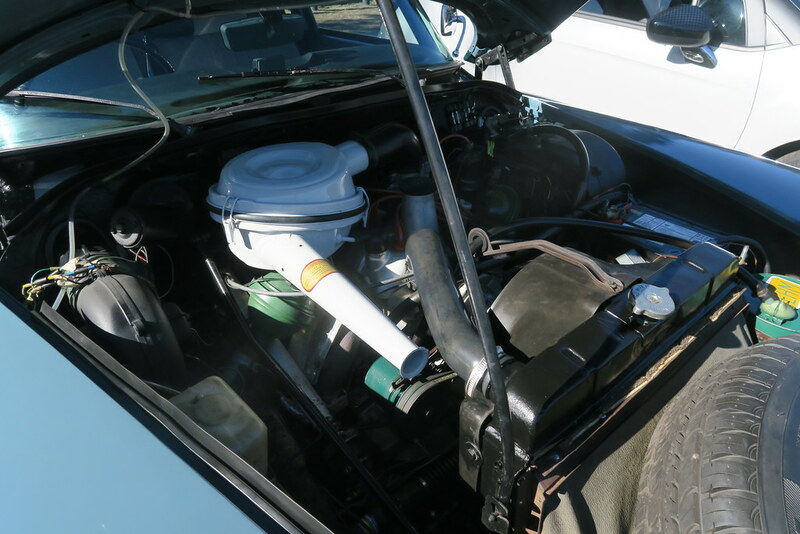 These cars have a special place in DS history and have been spotted in prior years. 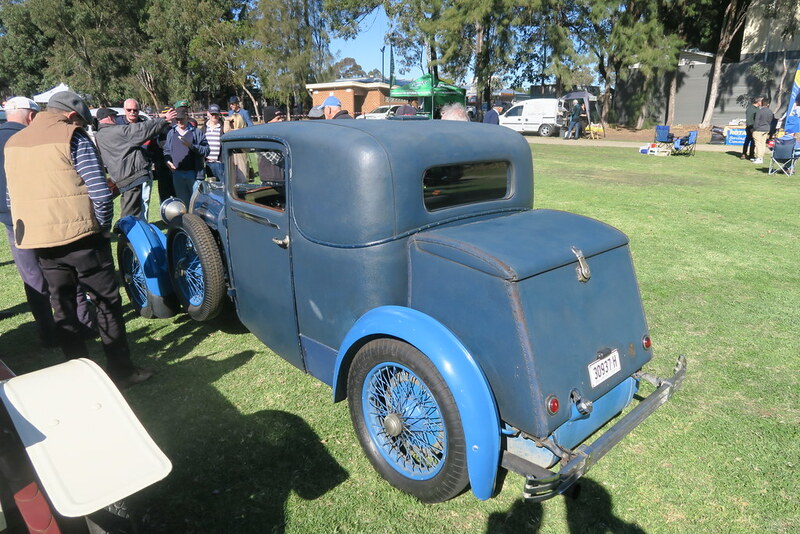 There were four Tractions on display. 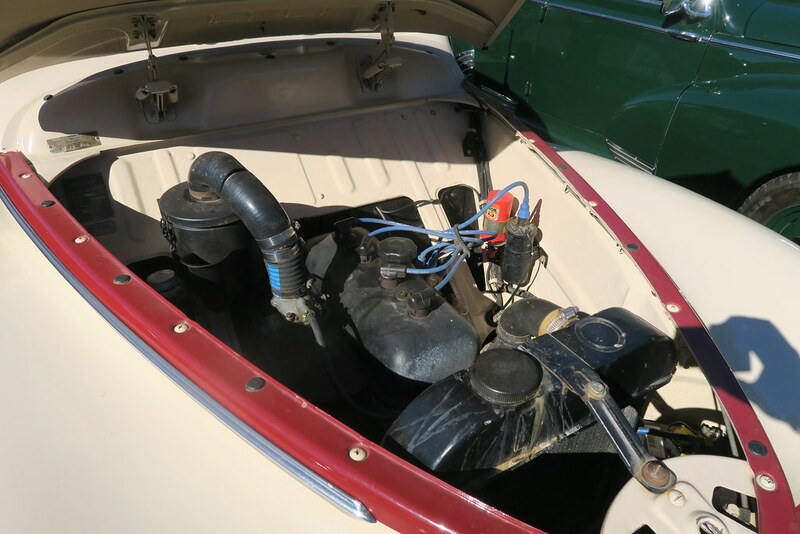 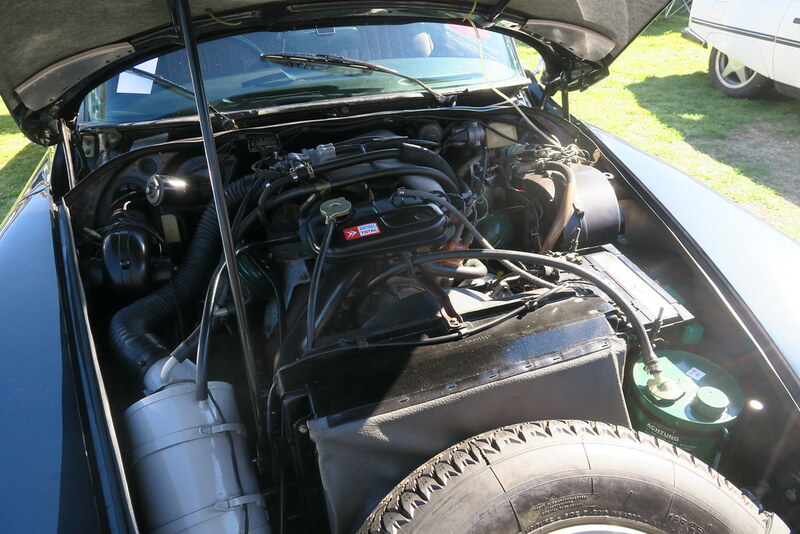 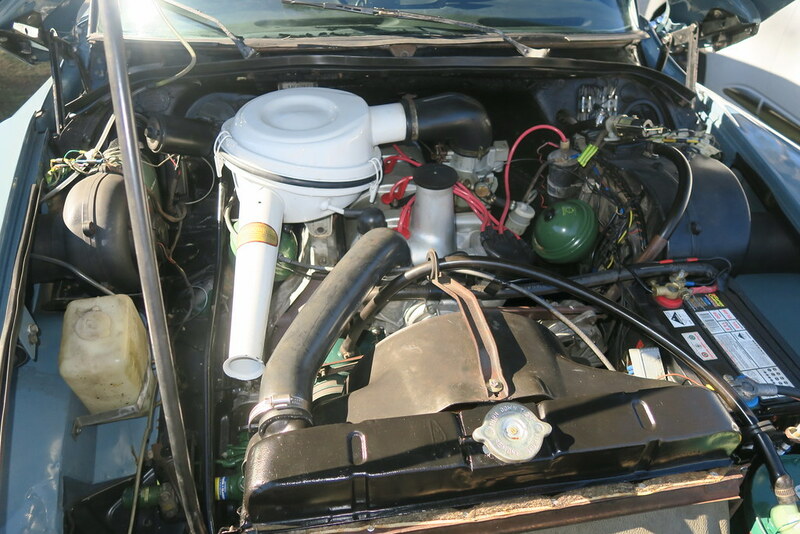 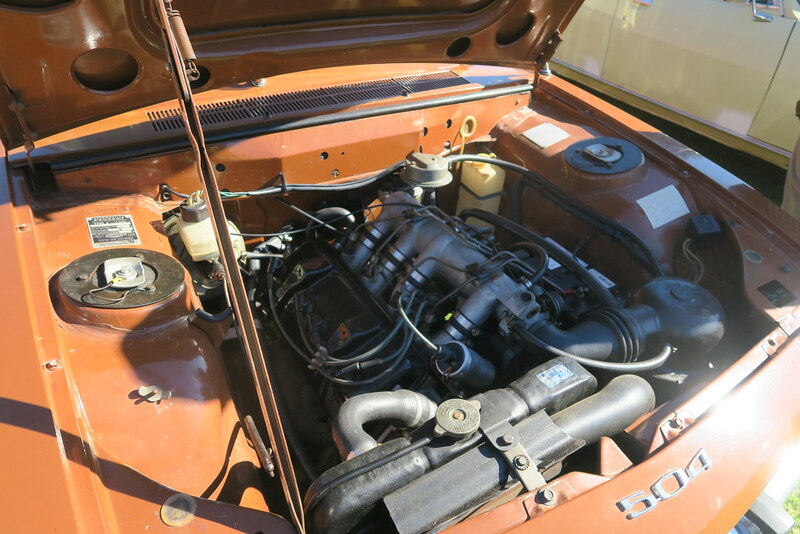 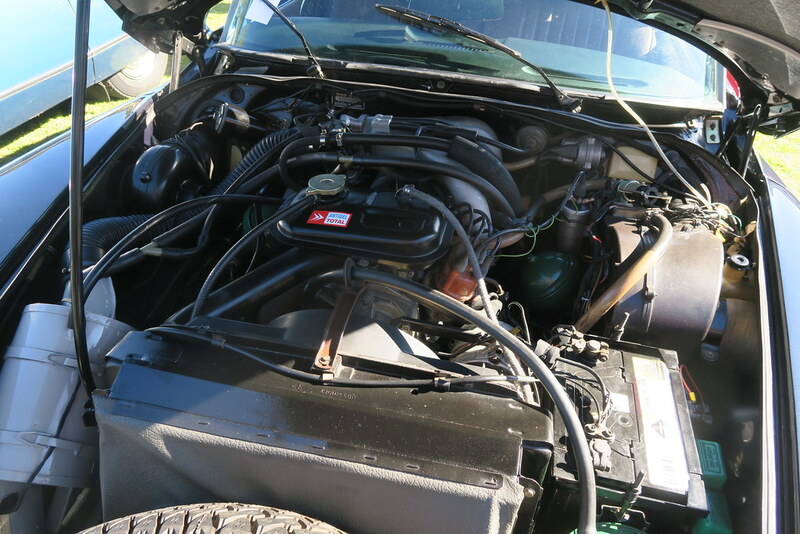 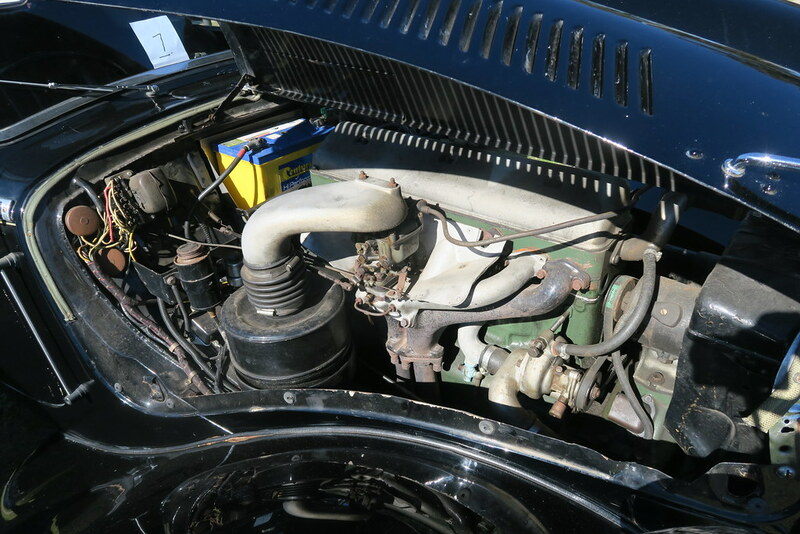 A Big Six, A Big 15, an 11B and a cabriolet conversion. Quite a surprise to not see an 11BL or Light 15 since they were by far the most common model. 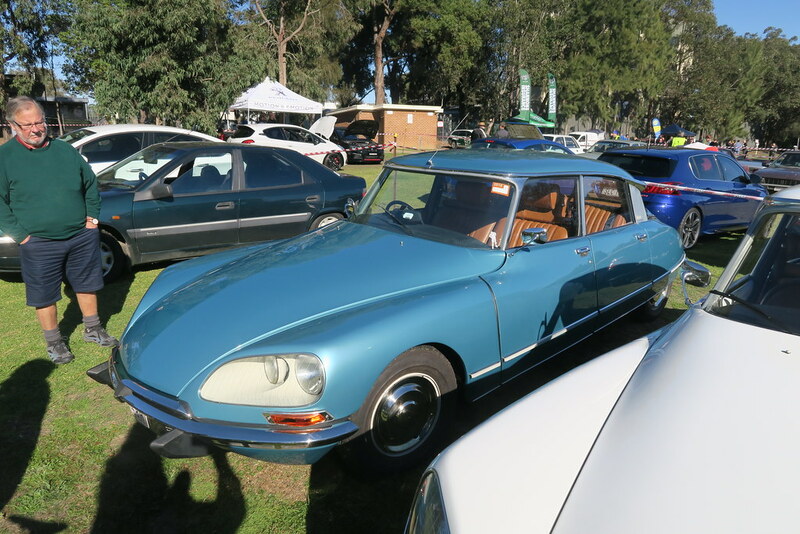 In addition, on display at the Citroen section was a nice lineup of 2CV, a GS, a CX and some moderns, including two nice C6. 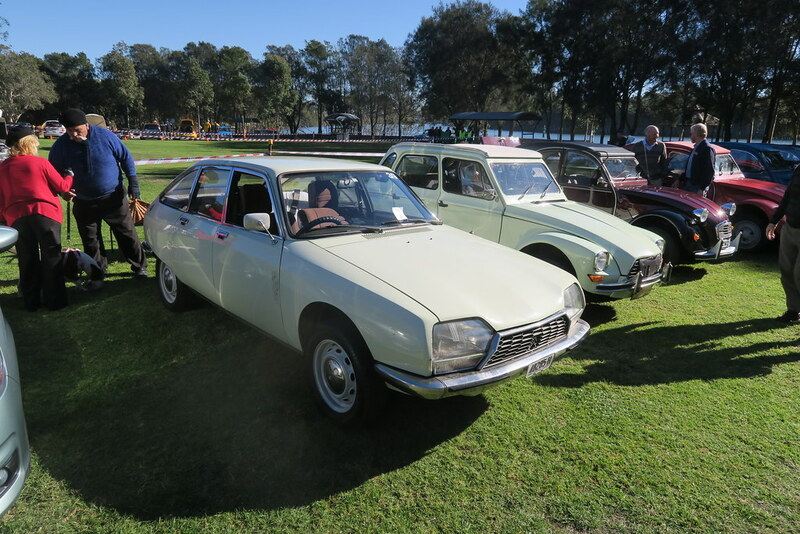 Outside the Citroen display, there were a number of rather nice Peugeots and Renaults. 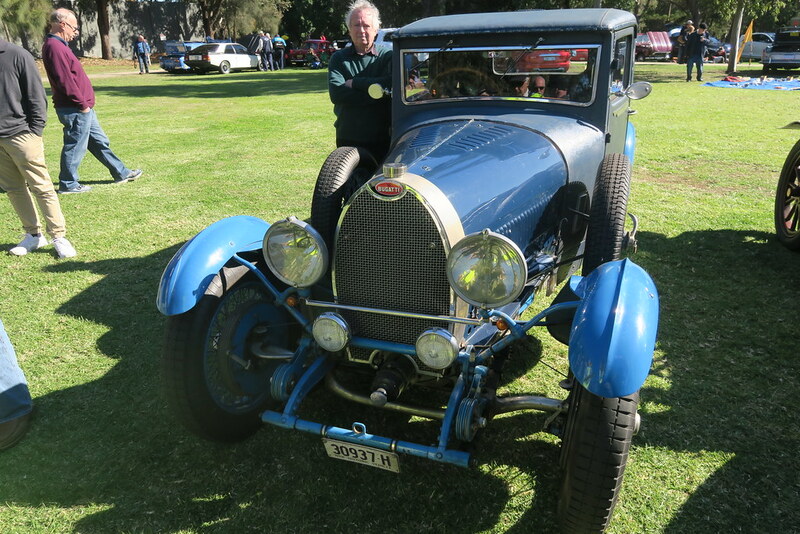 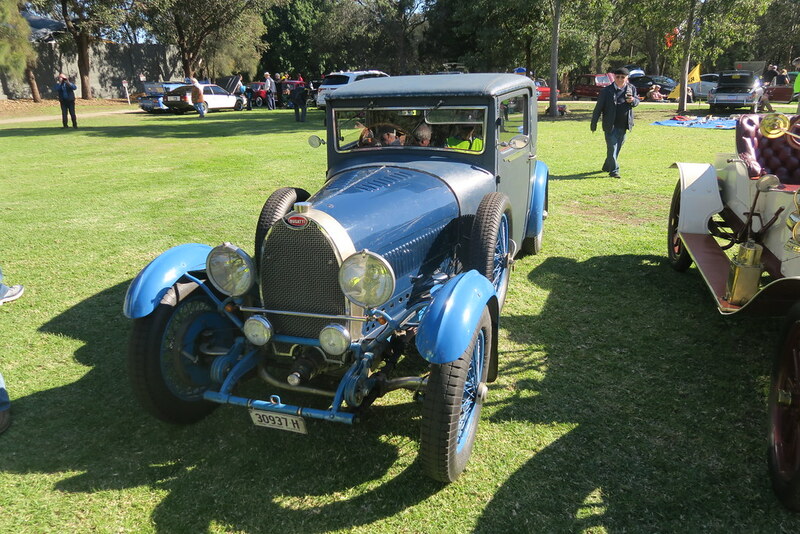 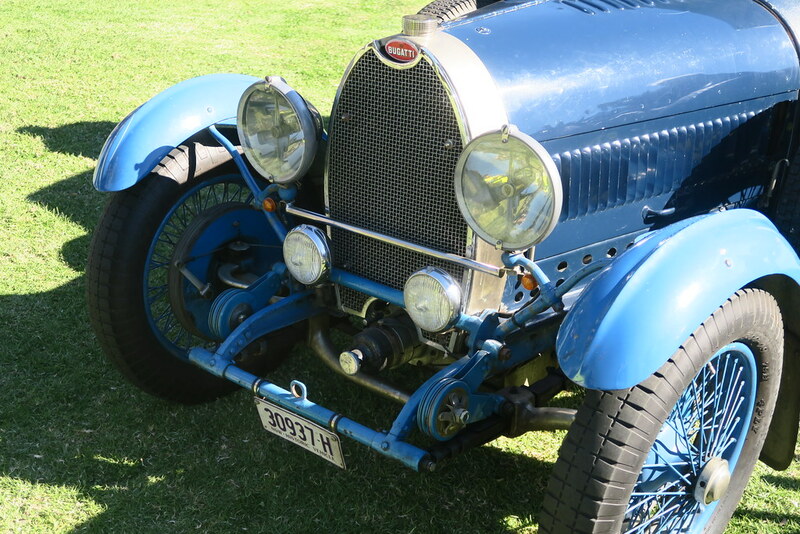 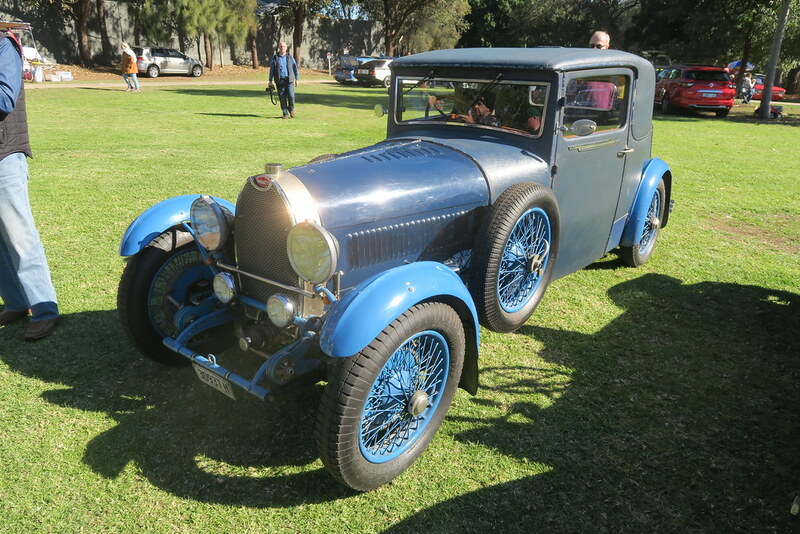 The highlight for me though was seeing the Bugatti Type 44. 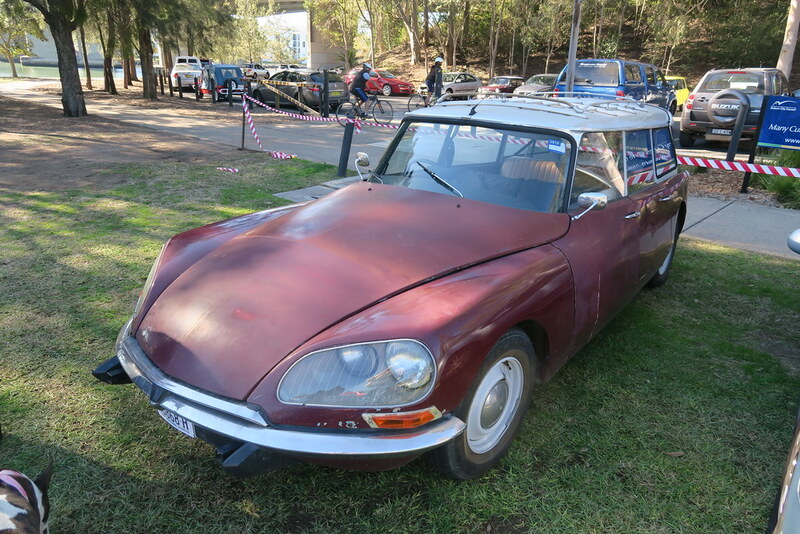 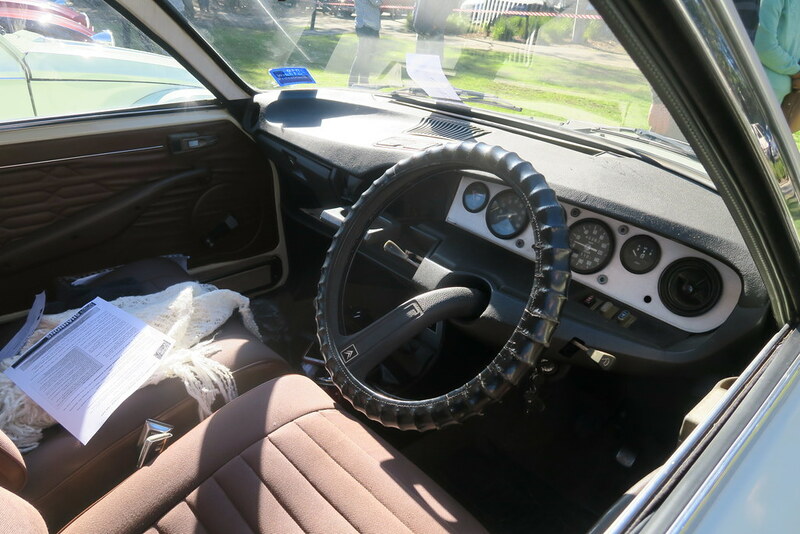 The car was apparently bodied in Melbourne (both times) firstly with an open body and the later with a closed body after the owners new wife didn’t like traveling in an open car. 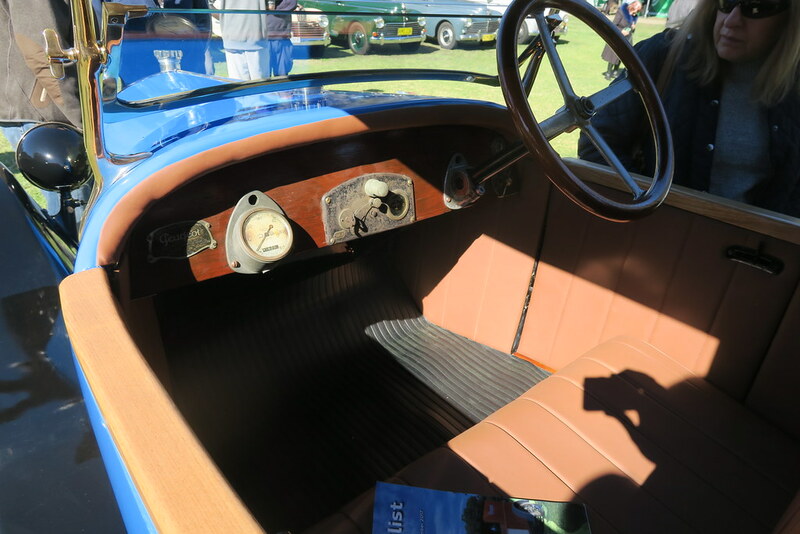 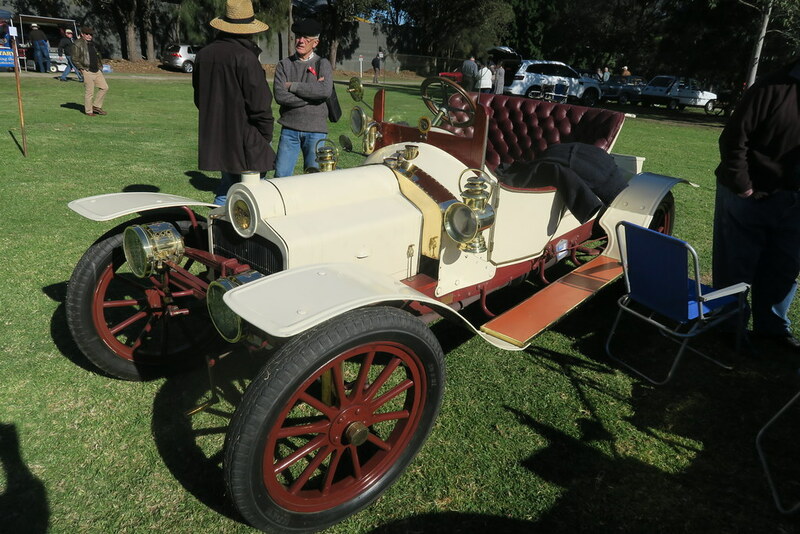 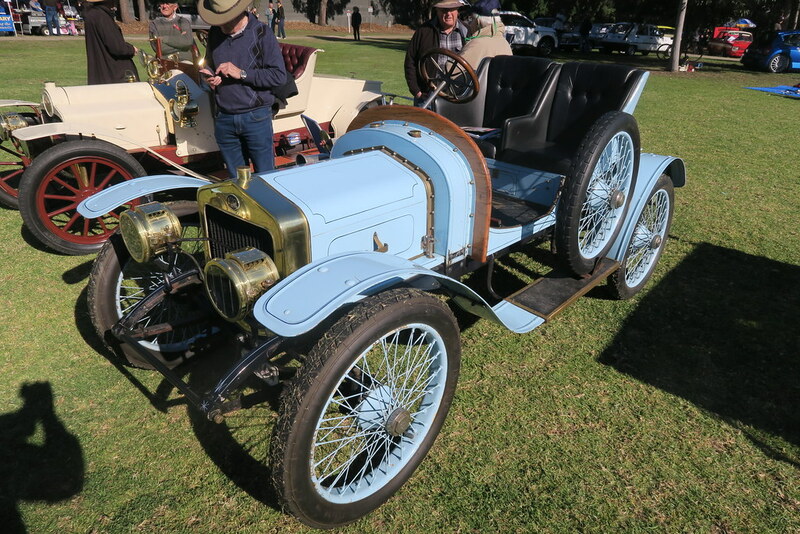 There was also a 1909 Delahaye as well as a few other early French cars. 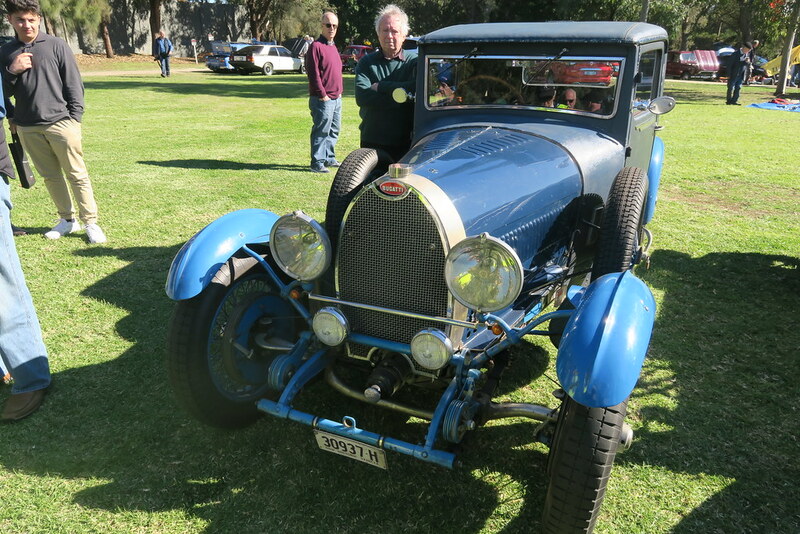 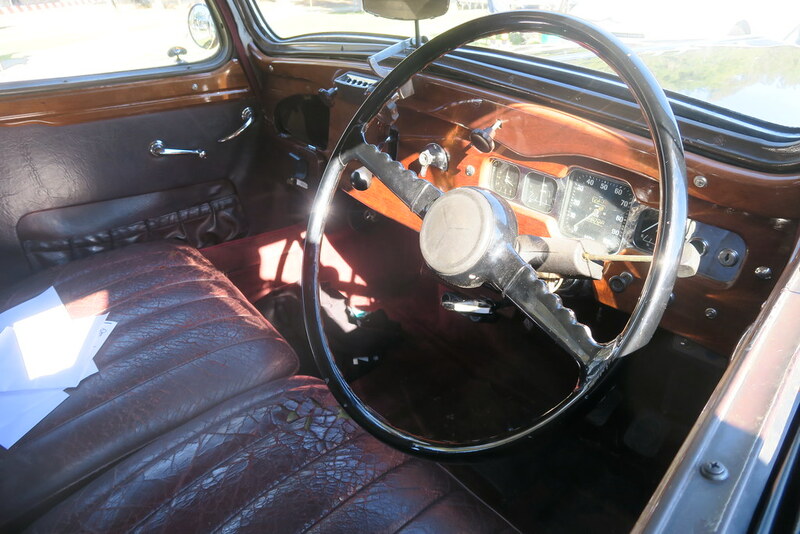 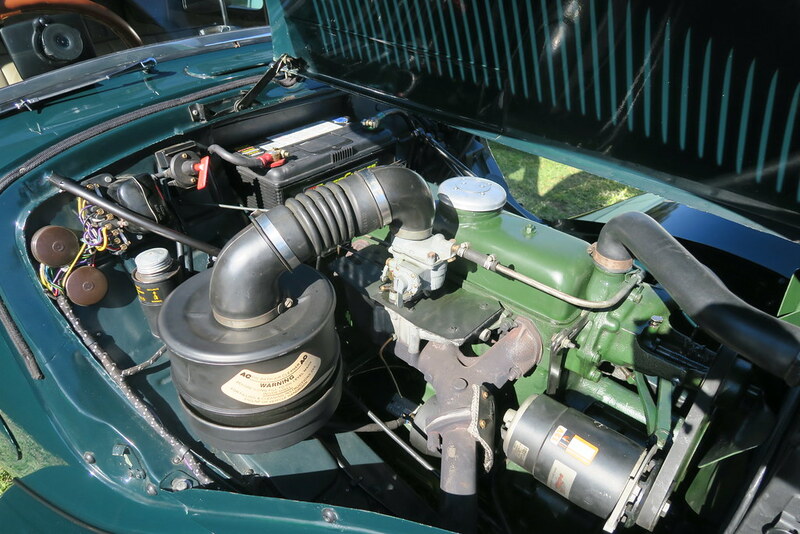 I understand both the Bugatti and the Delahaye made it to the show under their own power. 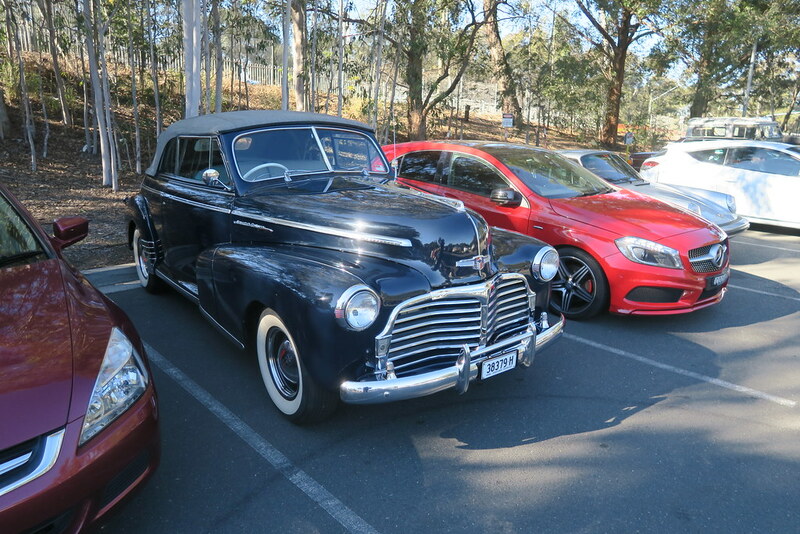 It’s great to see cars like this on our roads.